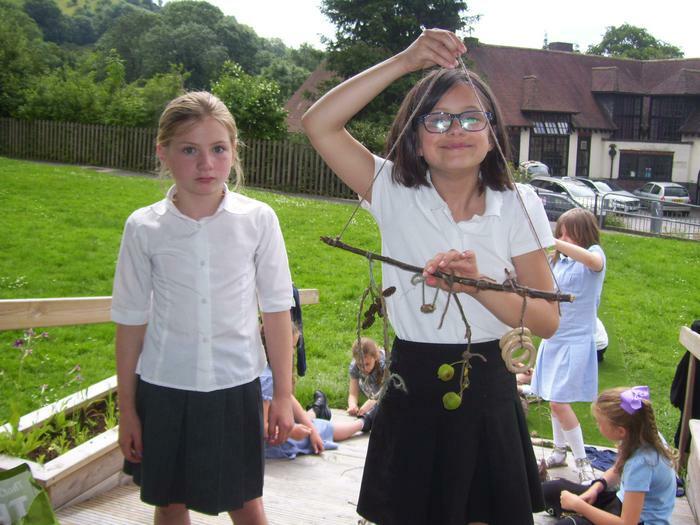 Please enjoy browsing our photographs, and have a peek at what we have been up to! 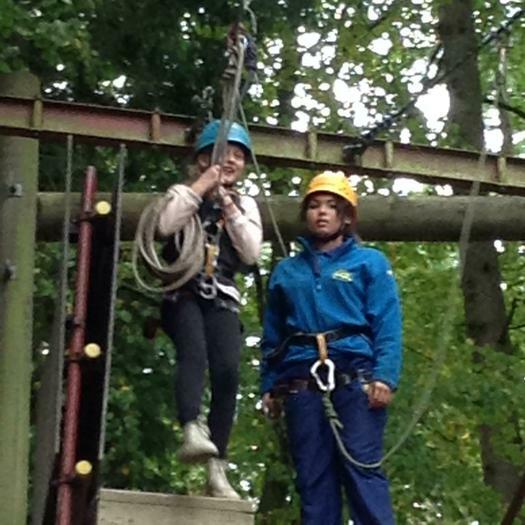 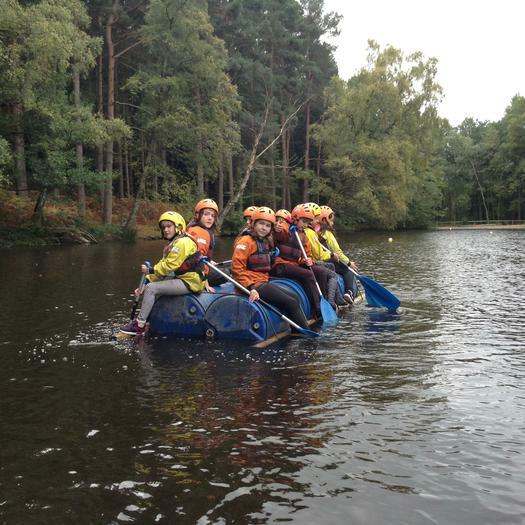 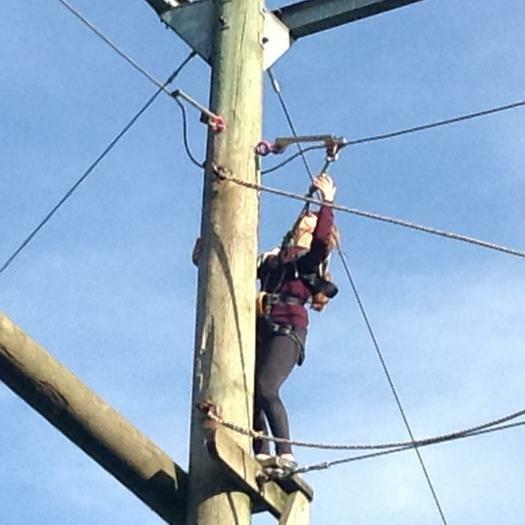 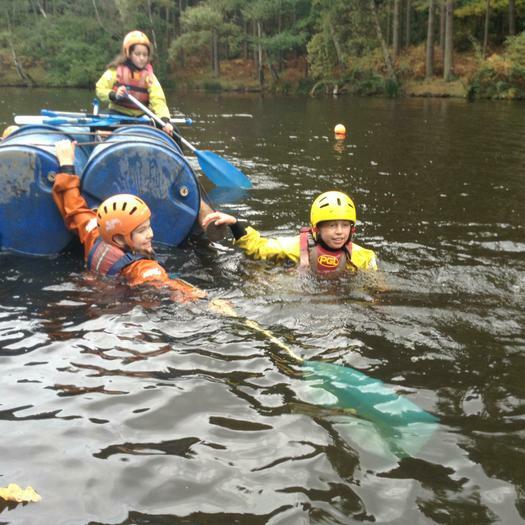 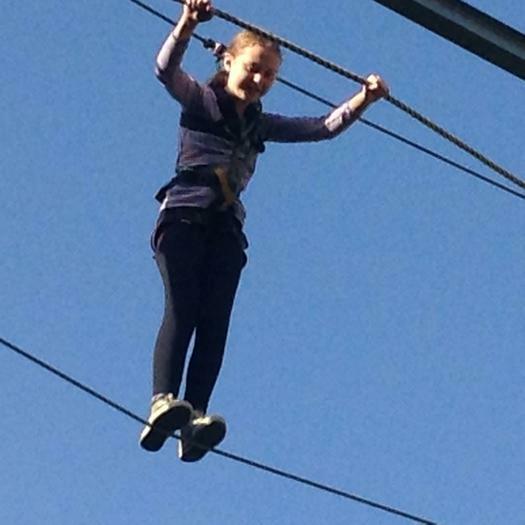 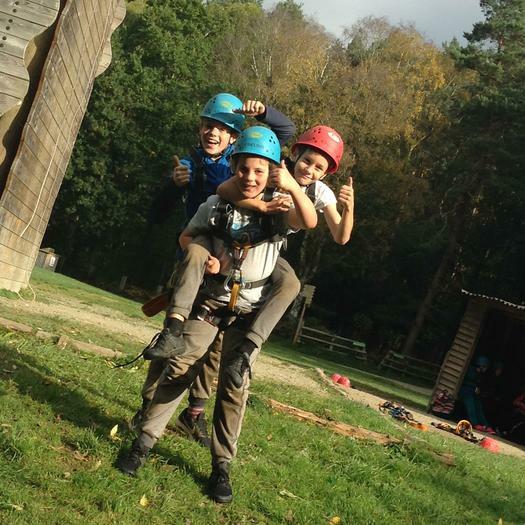 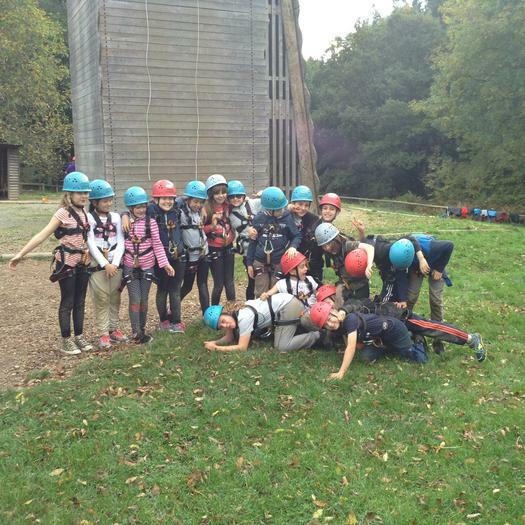 Y6 had an amazing time at PGL! 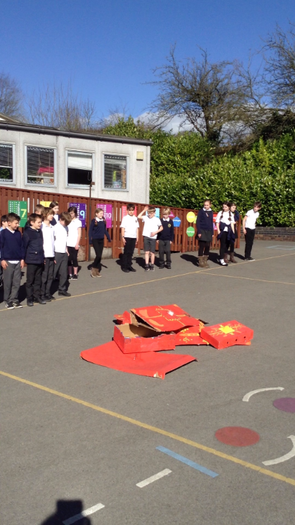 Mrs Parker and the gardening club have given the Remembrance Bed a make-over! 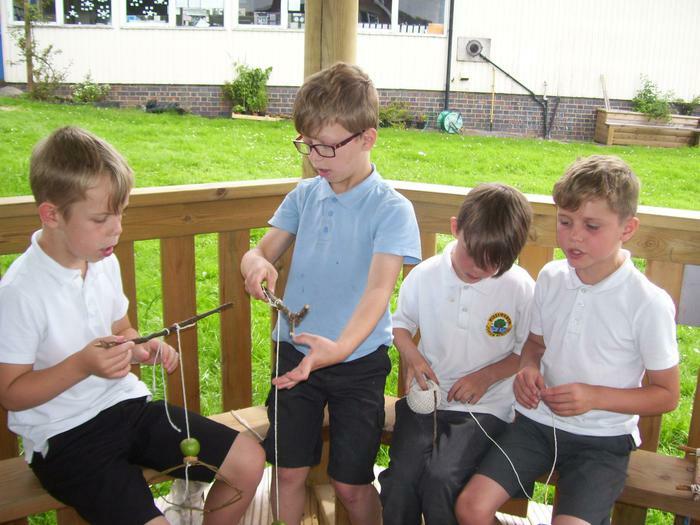 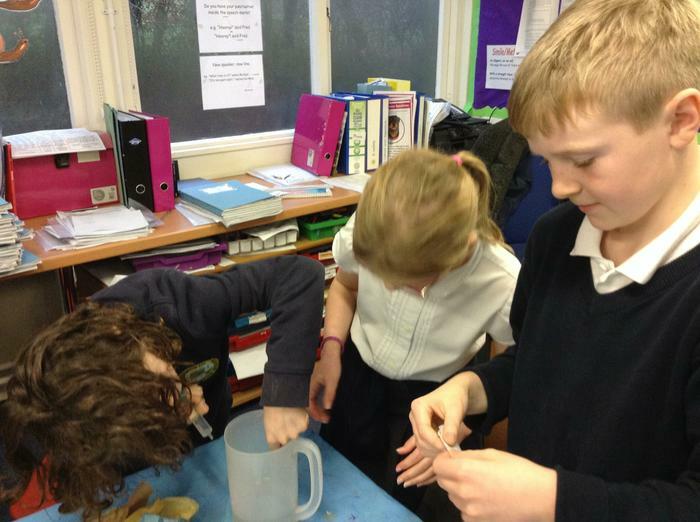 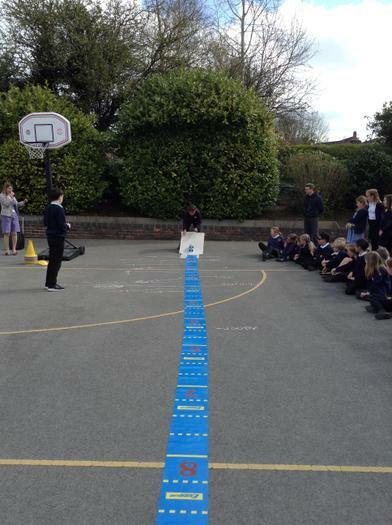 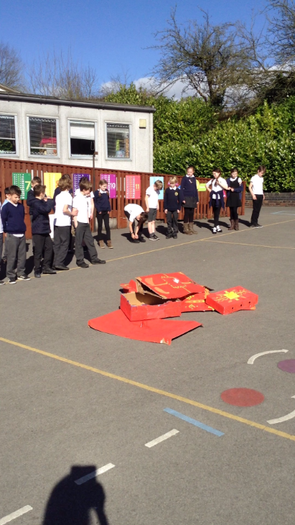 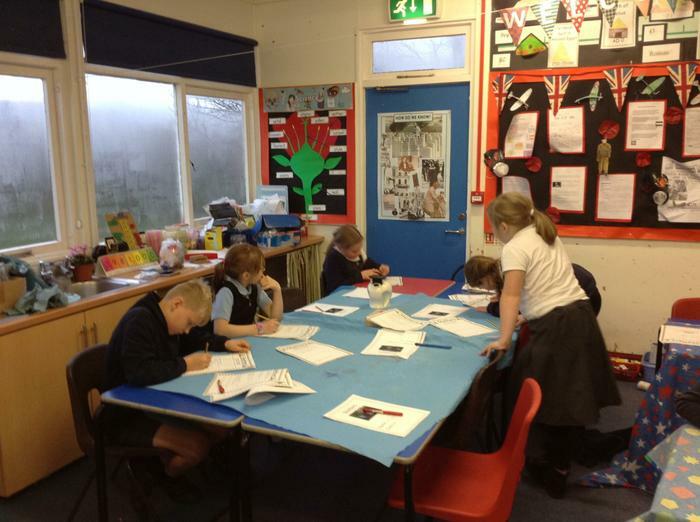 Derbyshire Wildlife Trust have worked with Y5 to improve the wildlife pond and area. 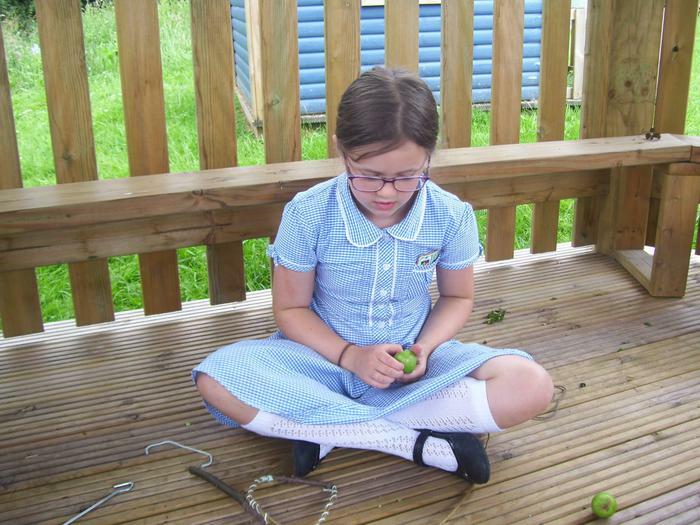 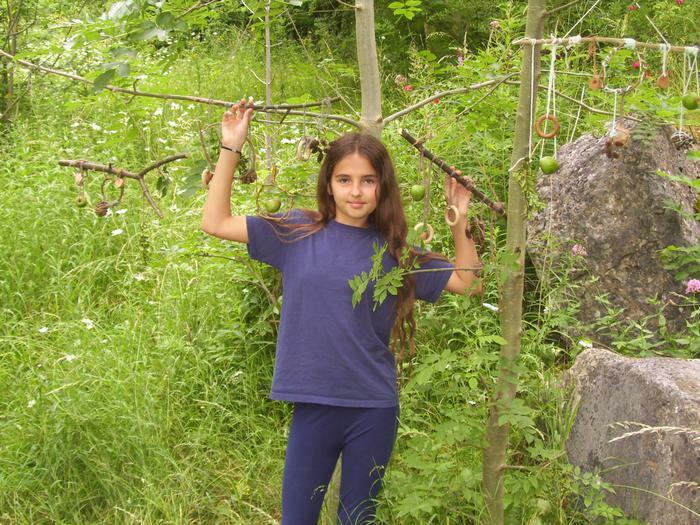 Starting work in the school garden! 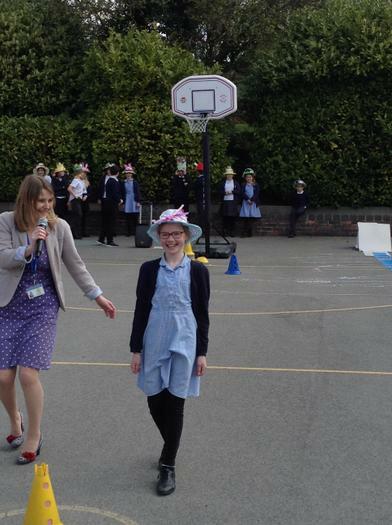 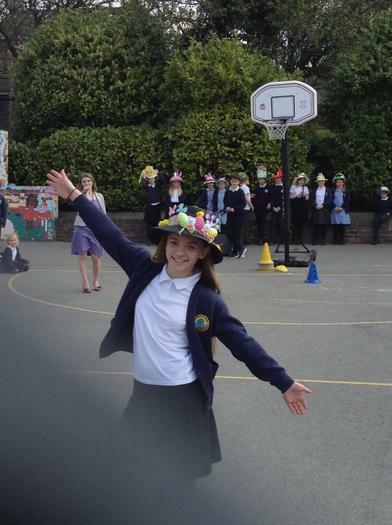 Well done to our super recycler - Emilie Wilson, who collected over 1,000 used batteries for our recycling project! 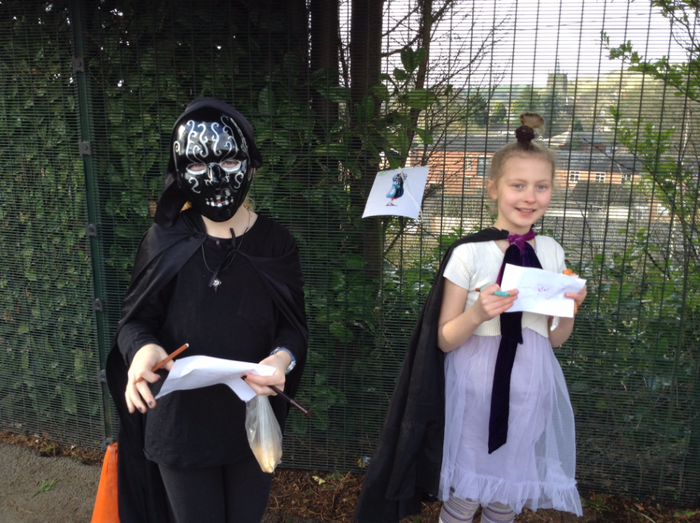 Ashbourne Animal Welfare Fundraising cake sale! 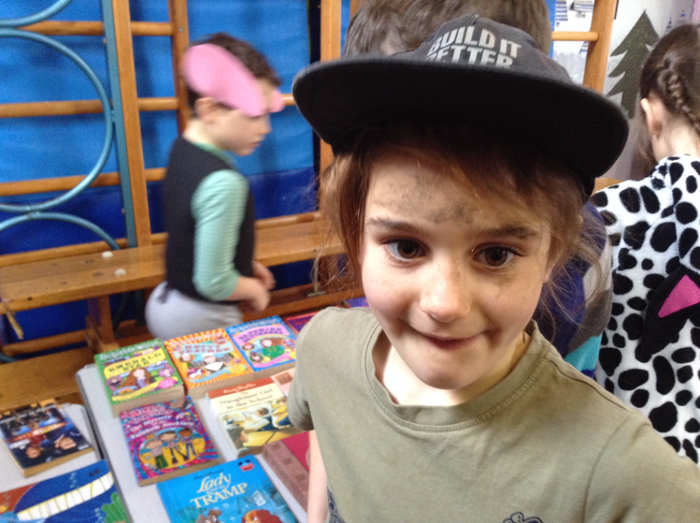 Fundraising cake sale for 'the homeless'. 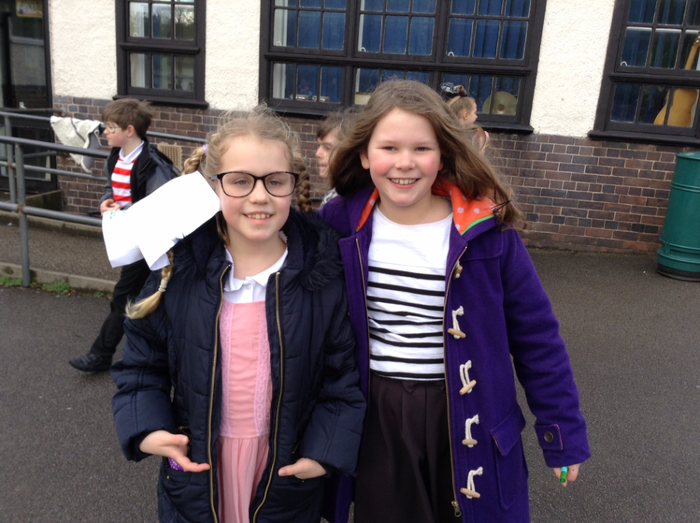 On Friday 2nd February, some of our Year 3/4 girls hosted a cake sale and a few other stalls to raise money for a homeless charity. 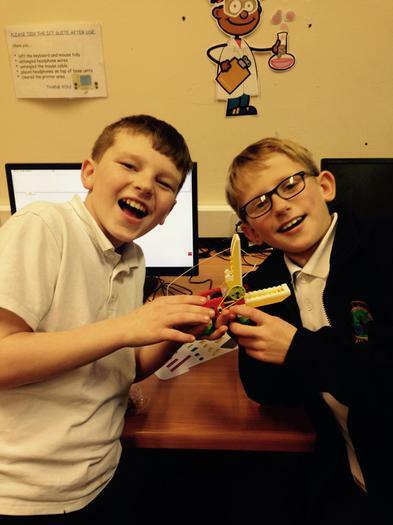 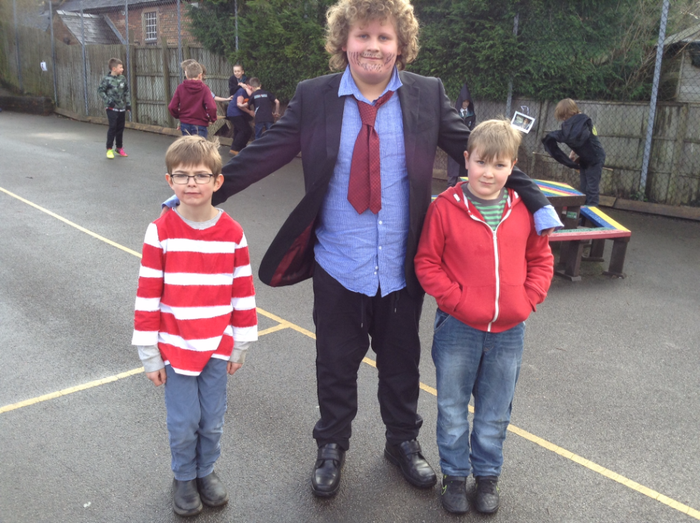 The stalls raised £113.01 for the charity and Jake Matkin won the prize rabbit! 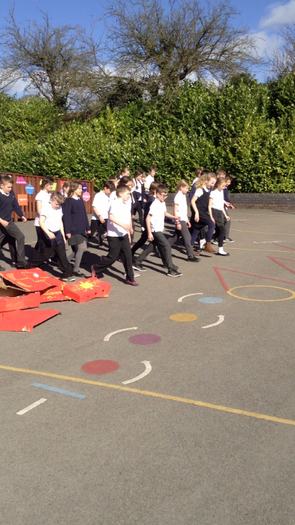 Thank you to everyone who donated cakes and bought cakes. 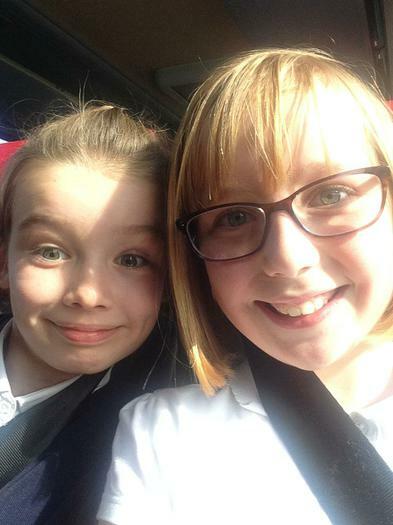 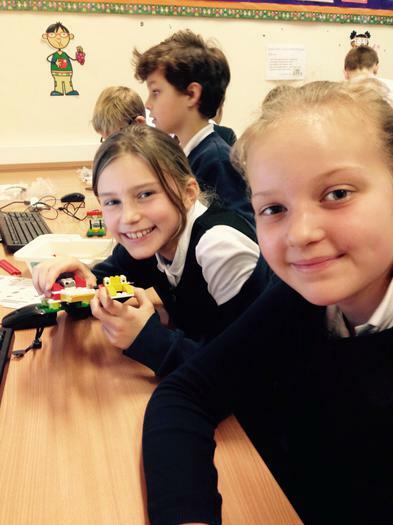 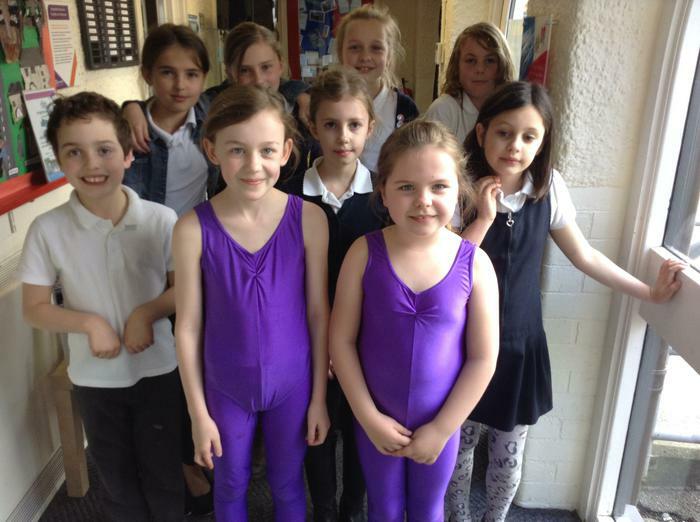 We are very proud of the girls, what great role models they are for our school. 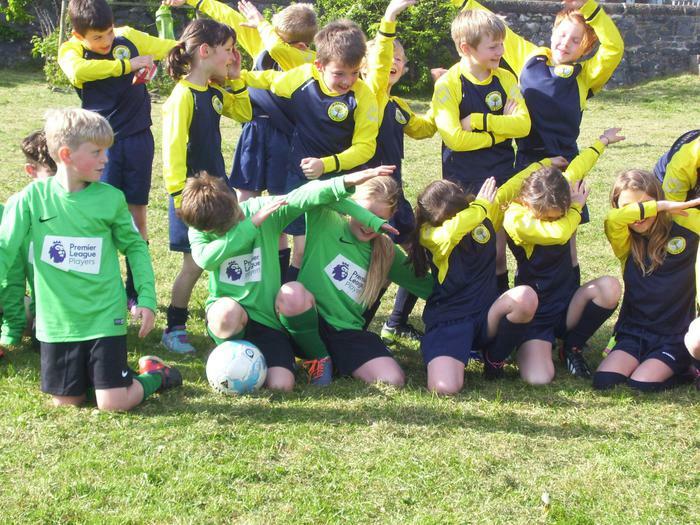 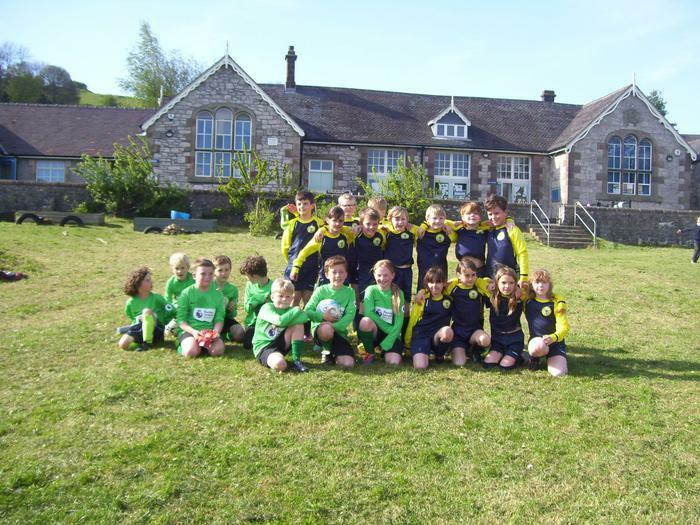 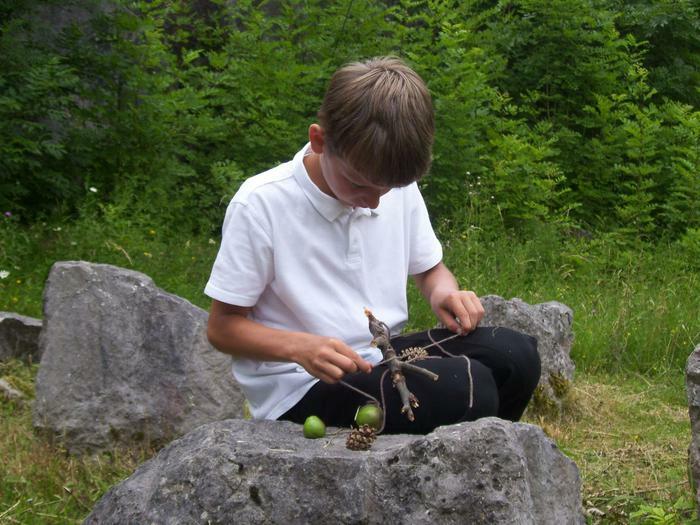 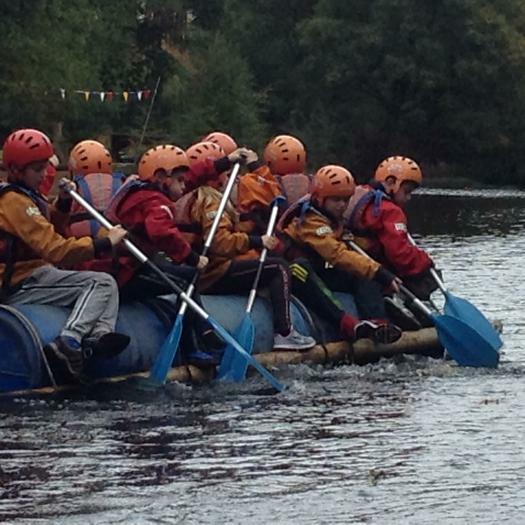 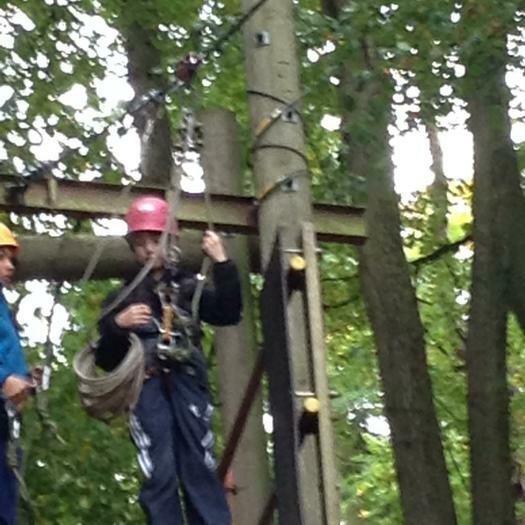 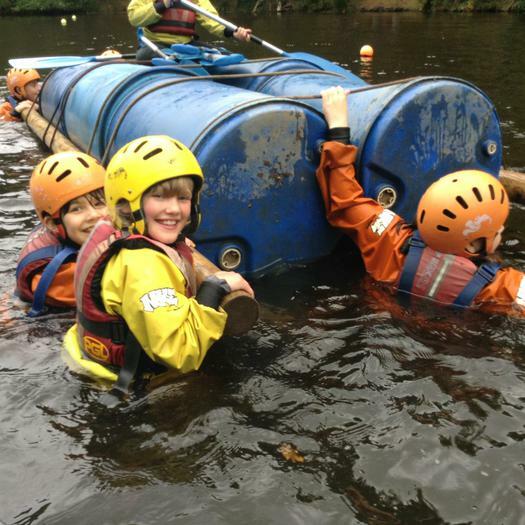 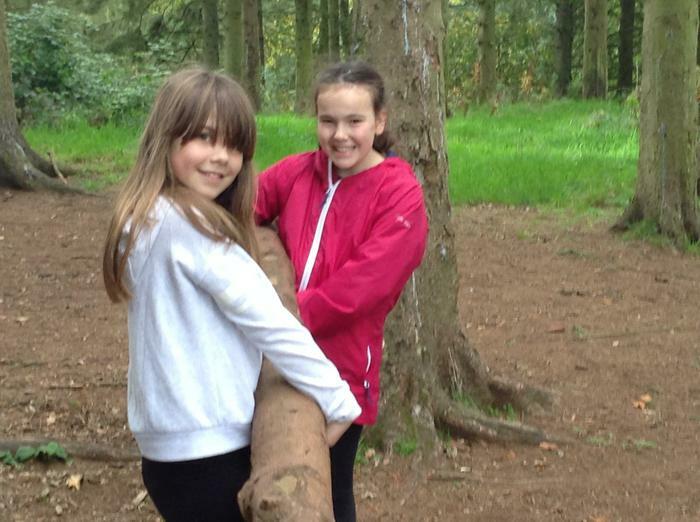 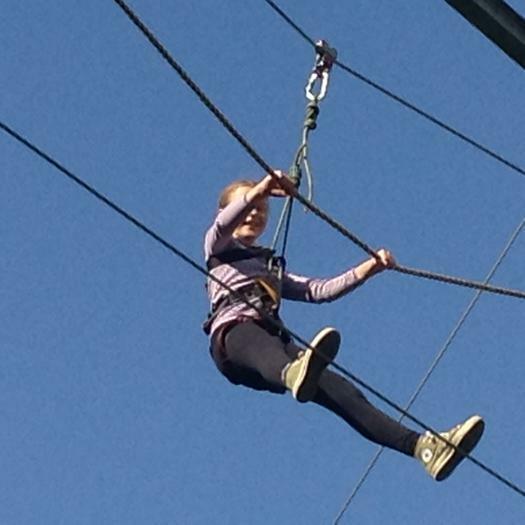 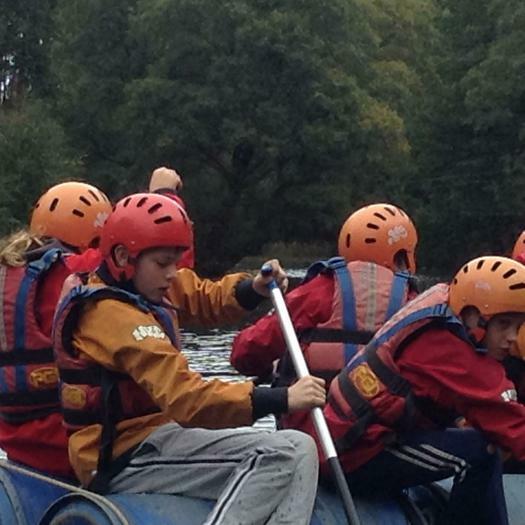 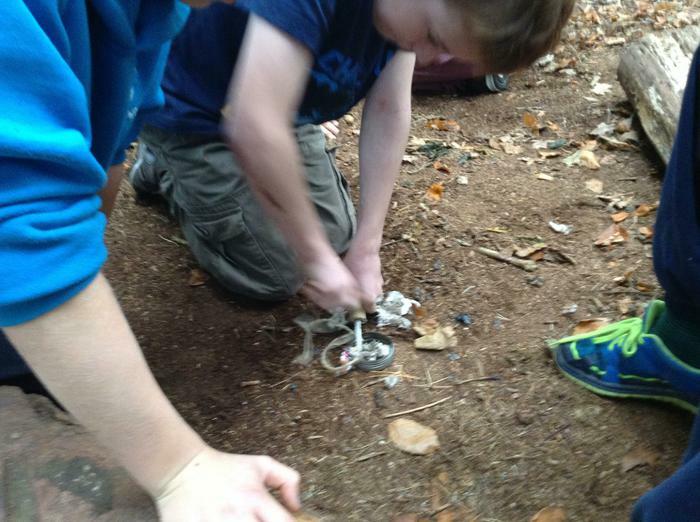 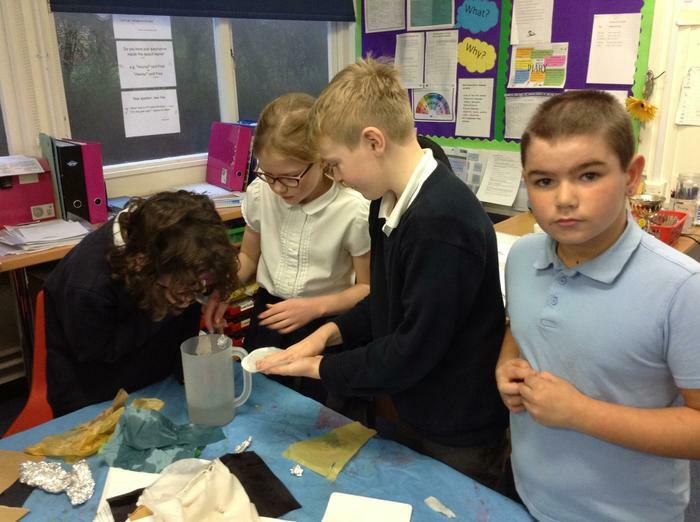 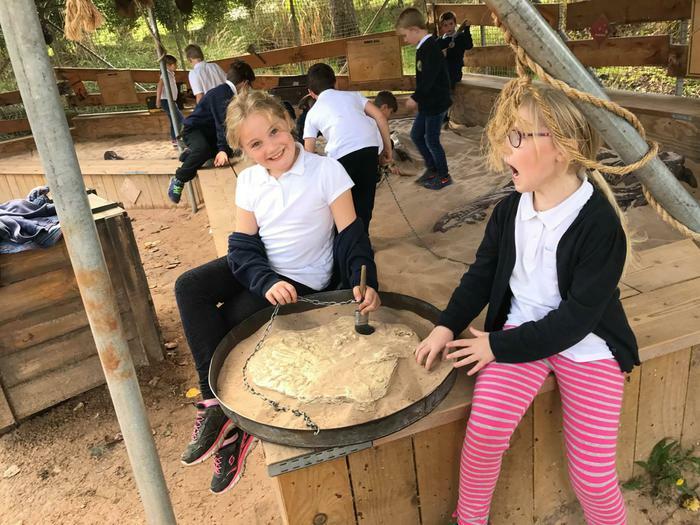 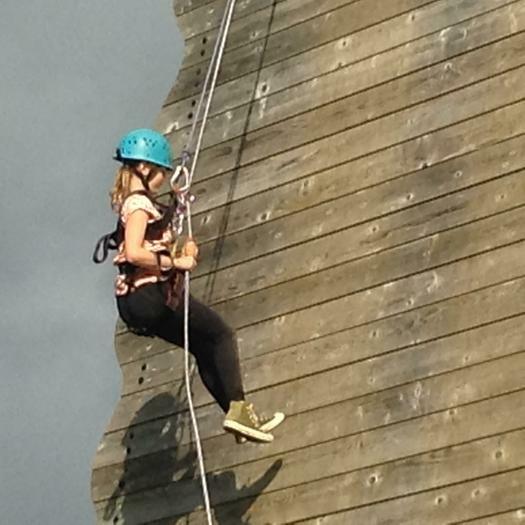 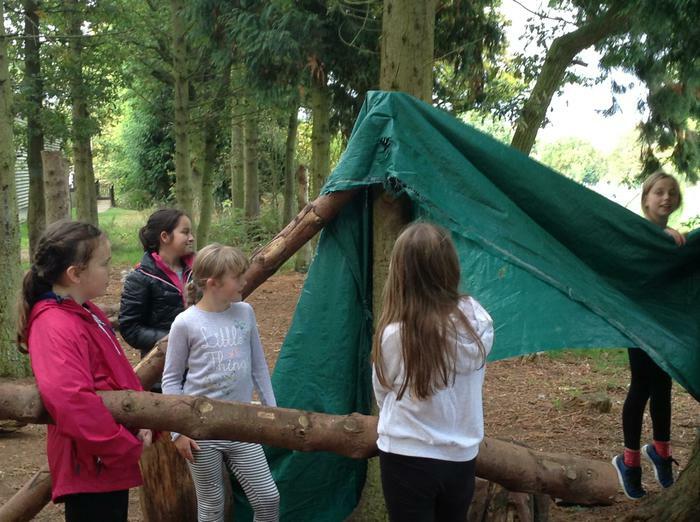 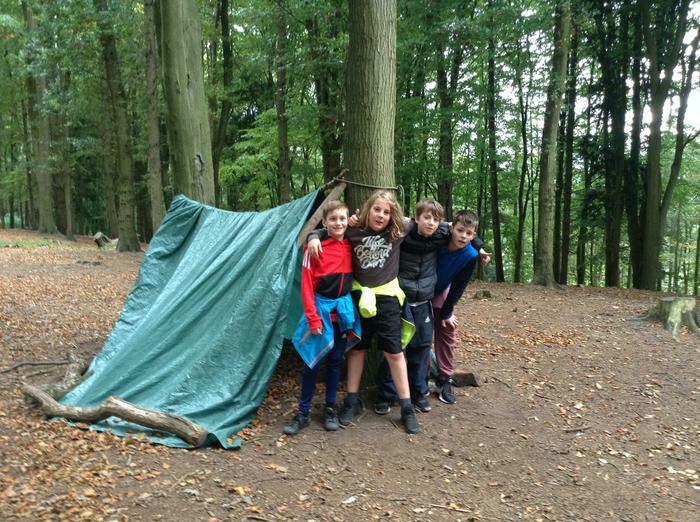 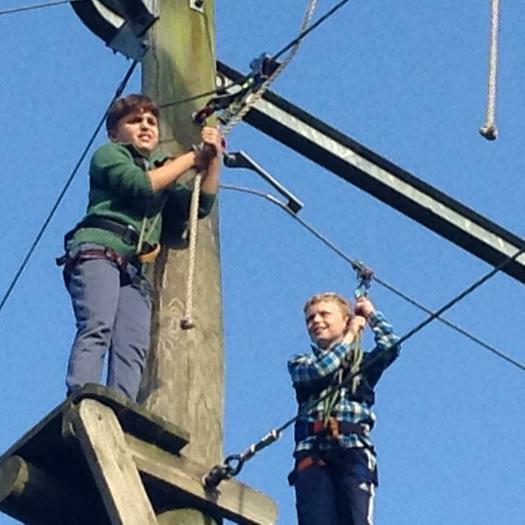 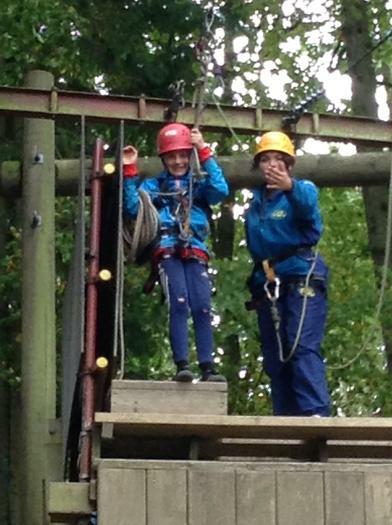 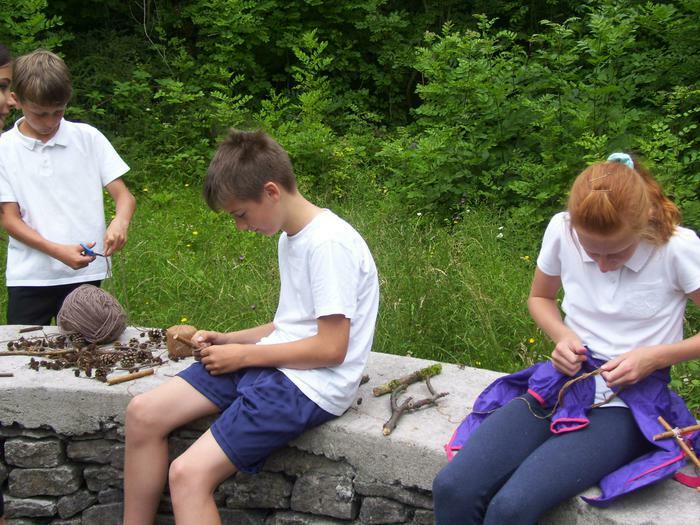 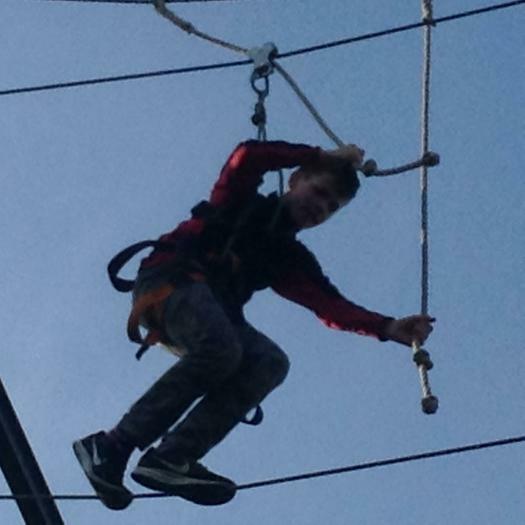 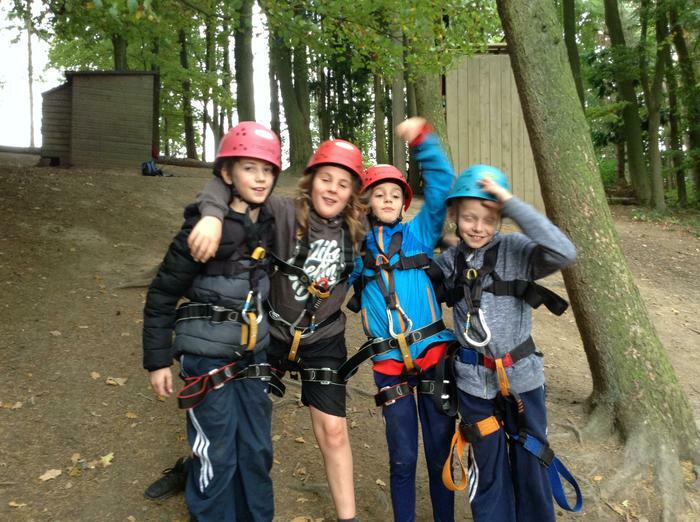 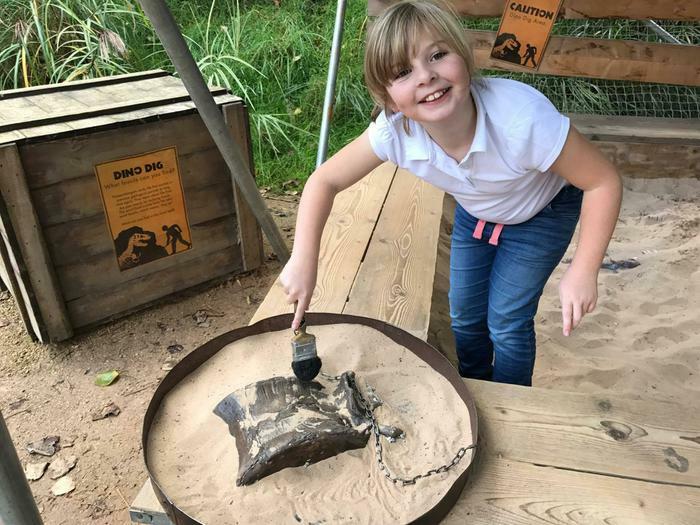 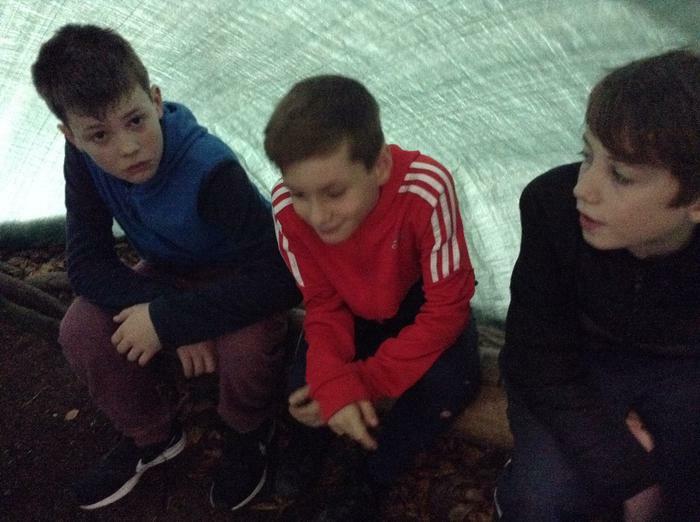 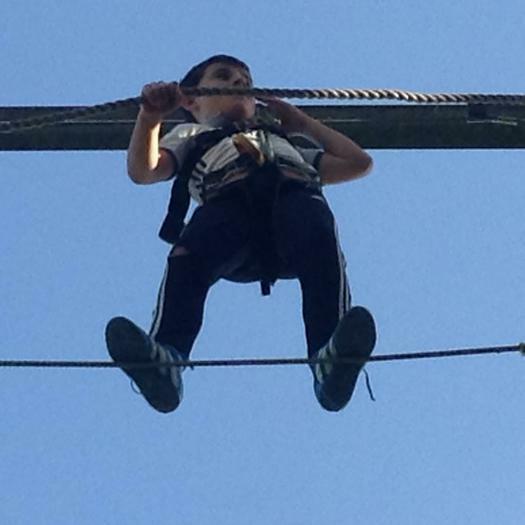 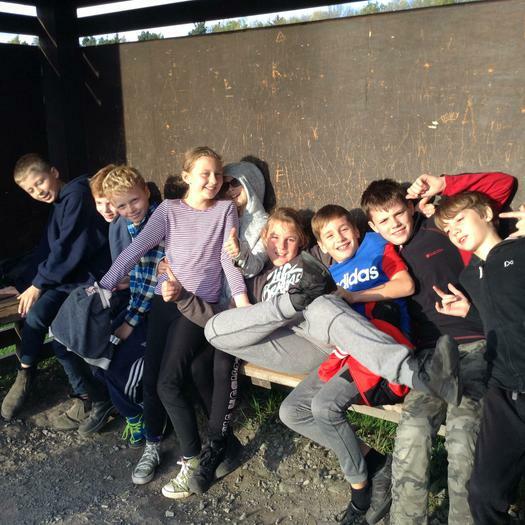 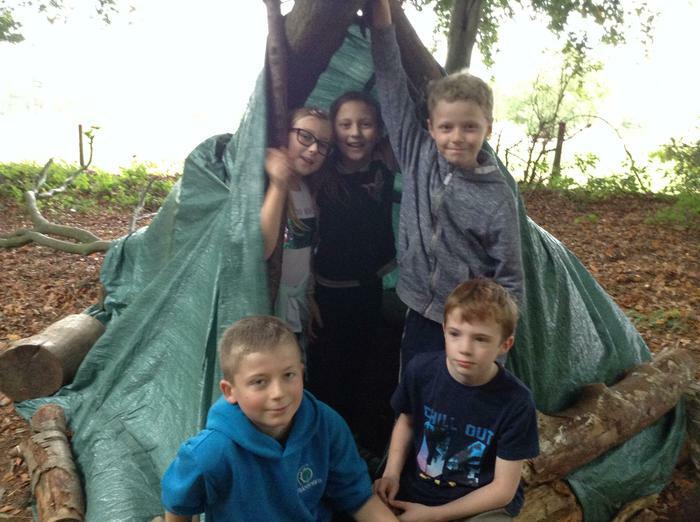 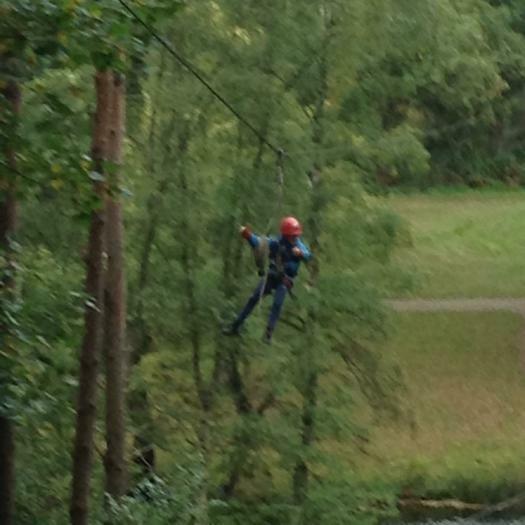 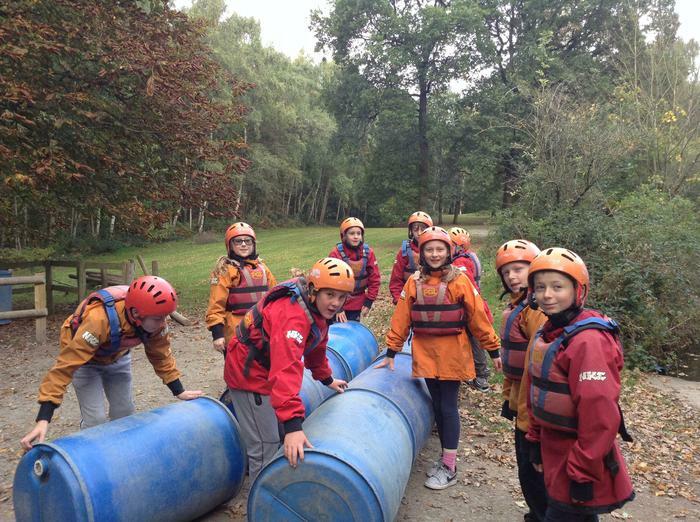 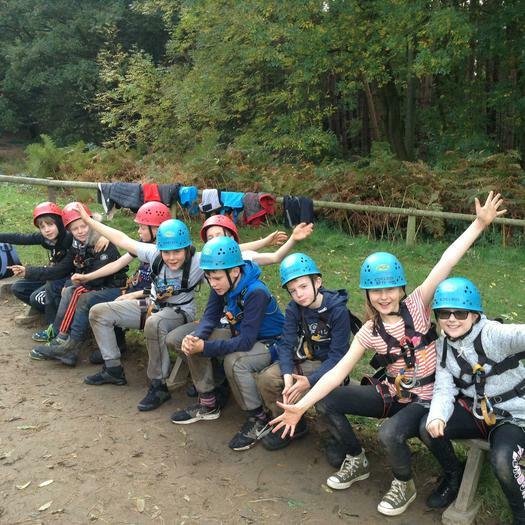 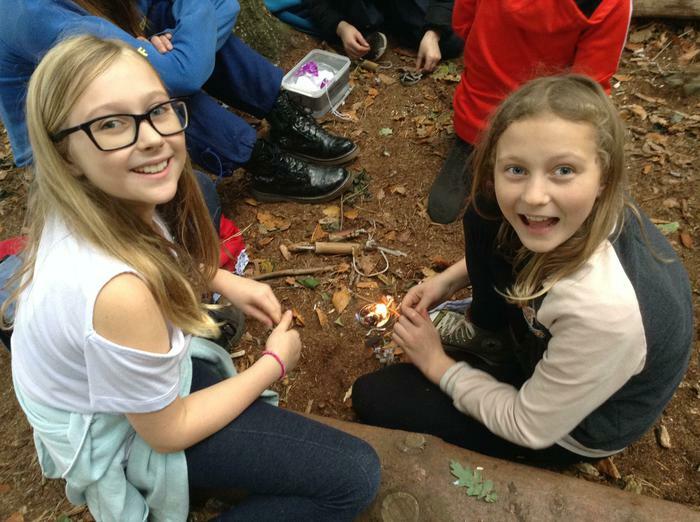 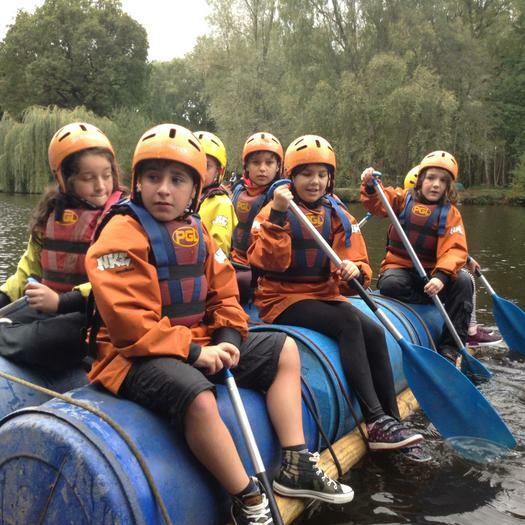 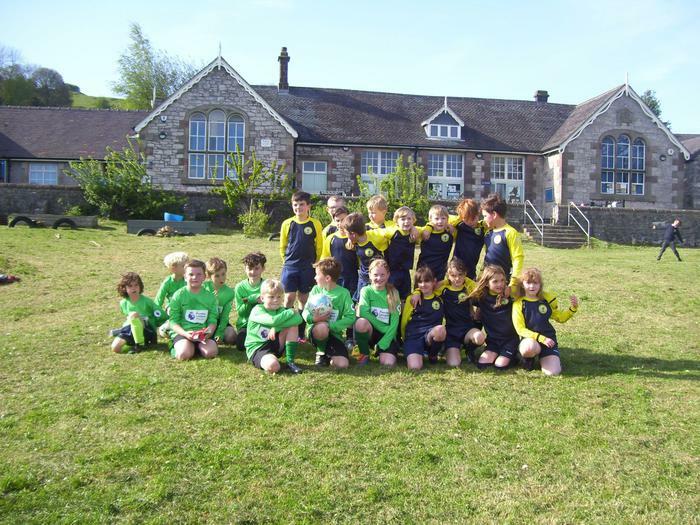 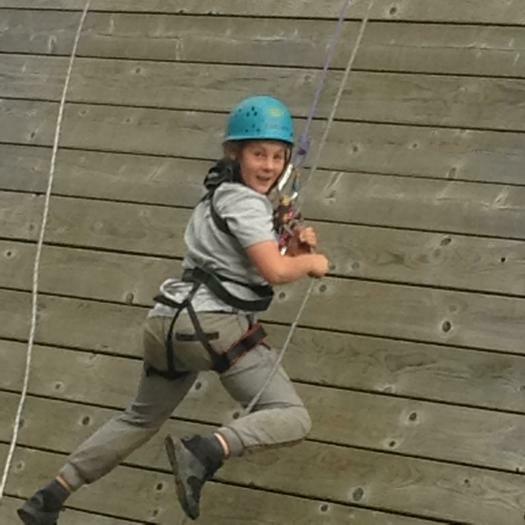 Our Year 6 visit to Boreatton Park. 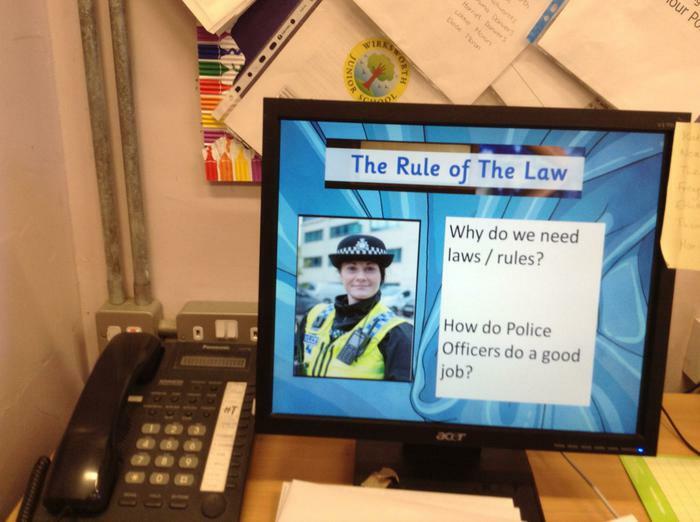 Mrs Whiteley talked about the Rule of Law and how the police are here to help us. 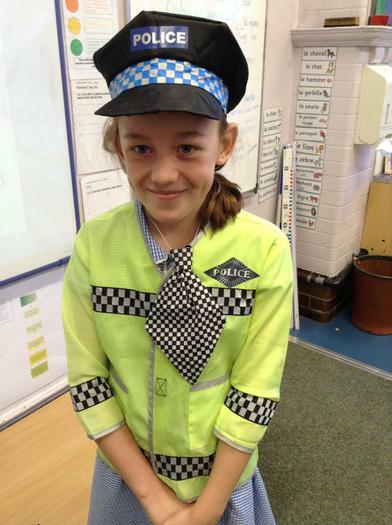 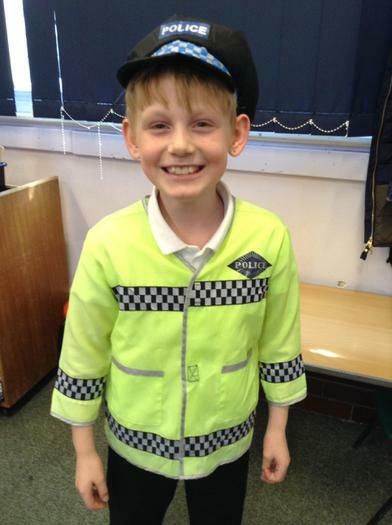 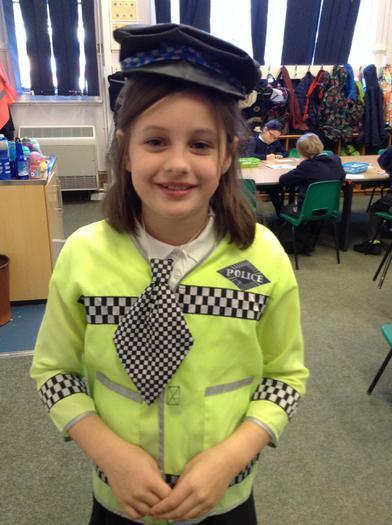 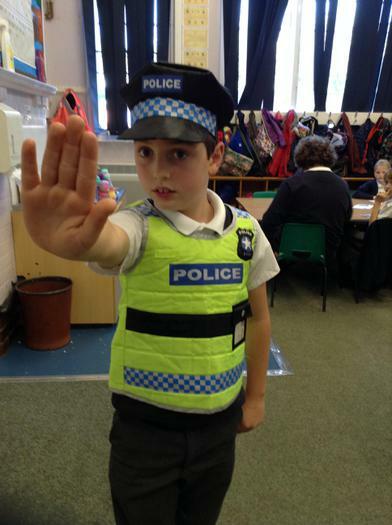 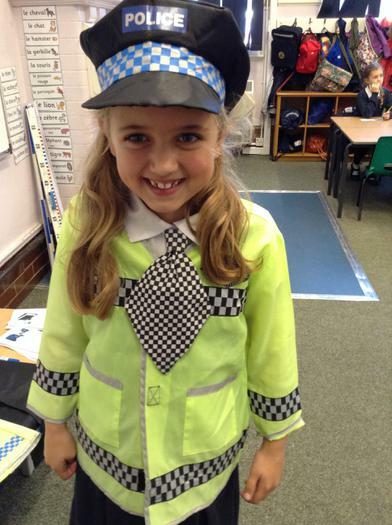 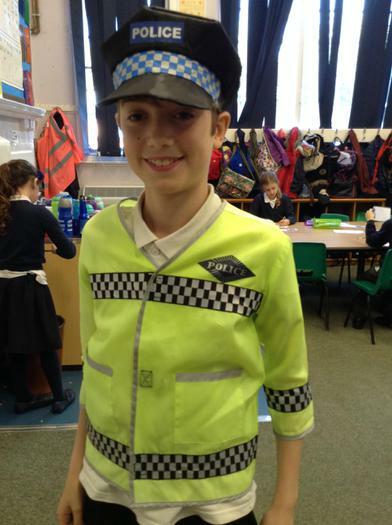 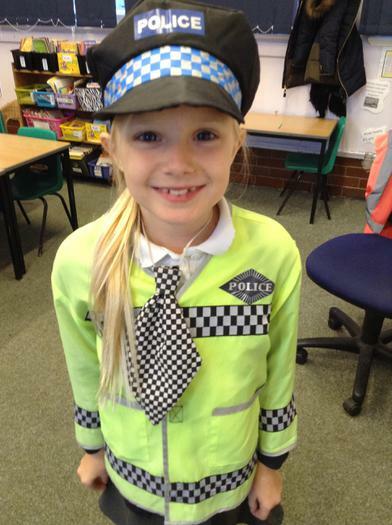 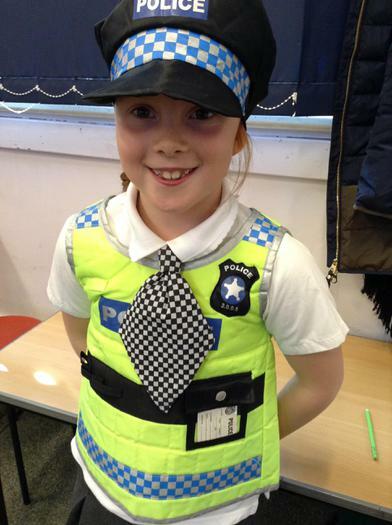 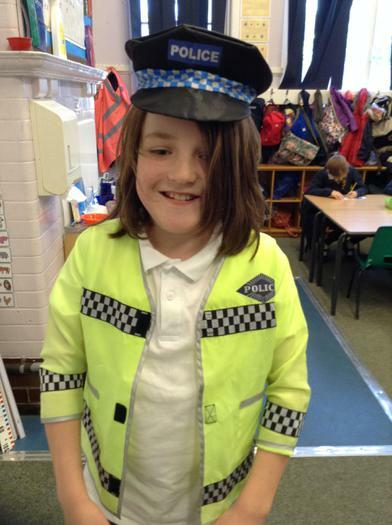 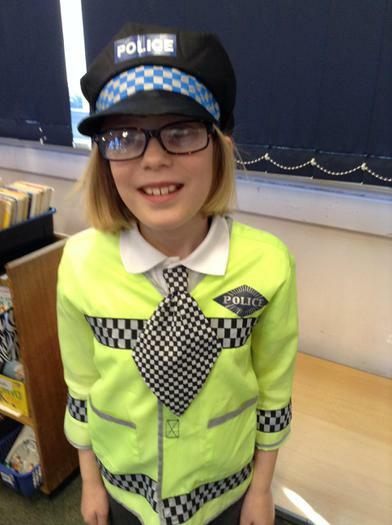 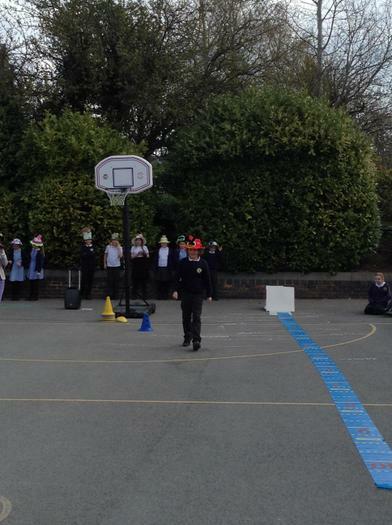 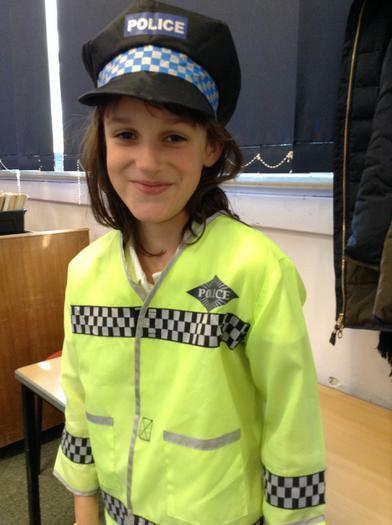 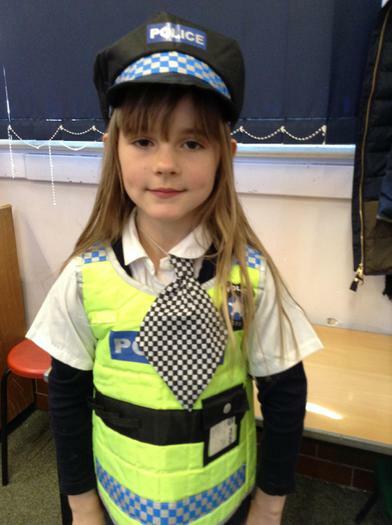 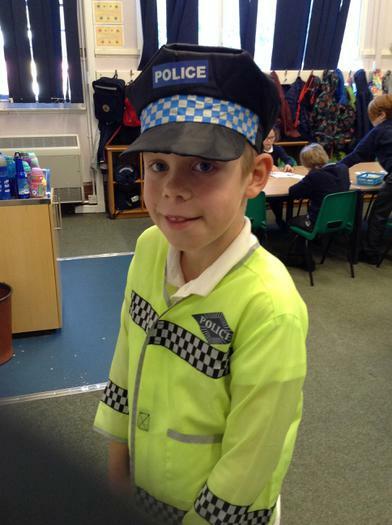 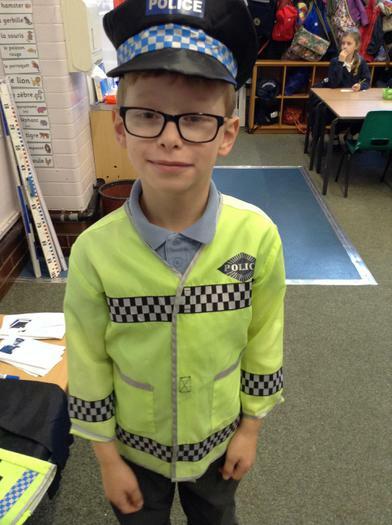 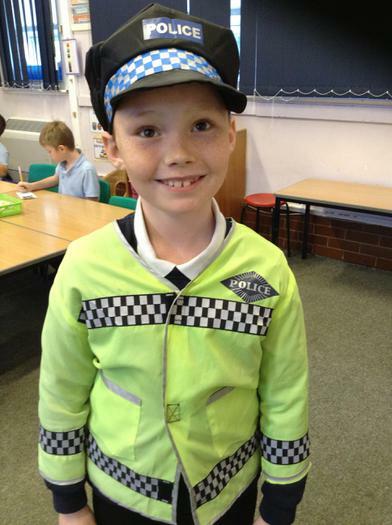 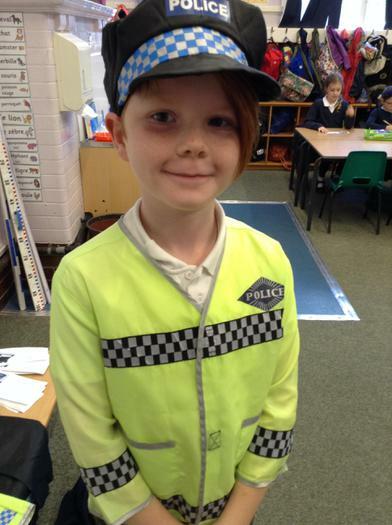 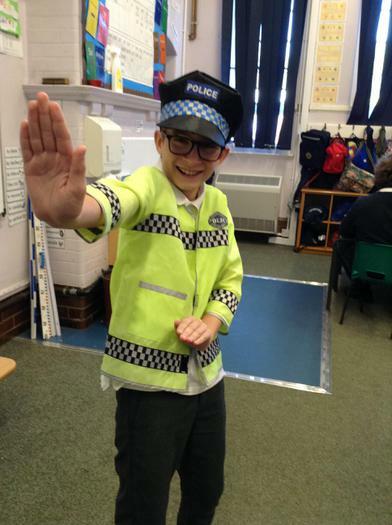 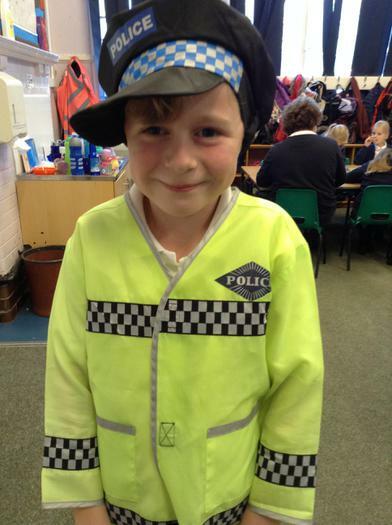 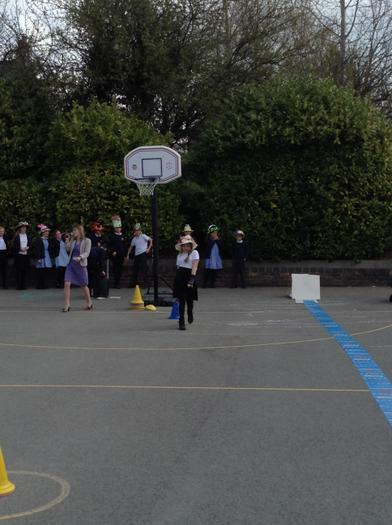 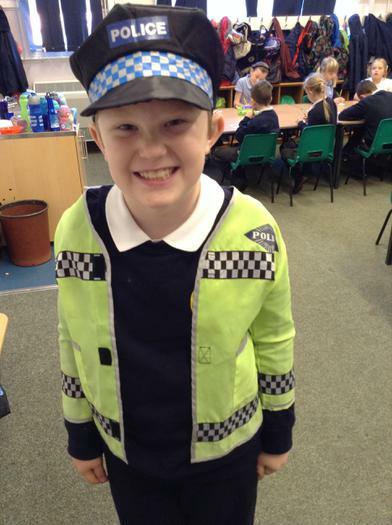 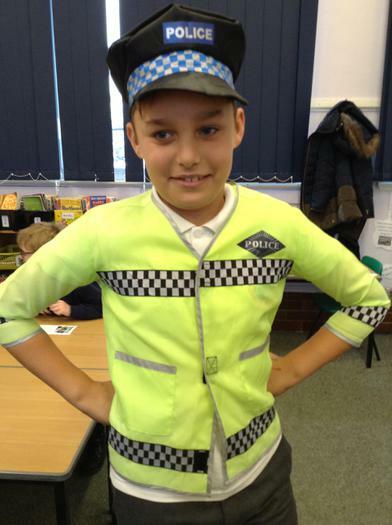 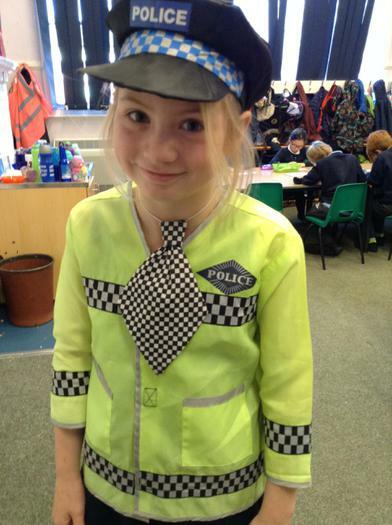 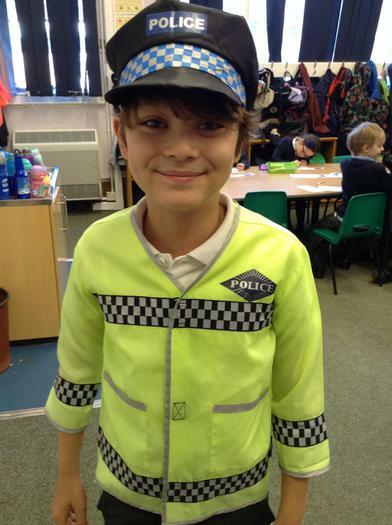 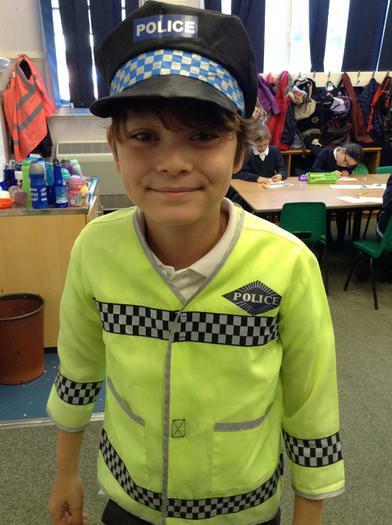 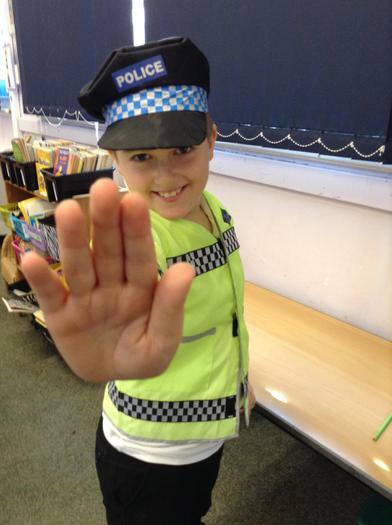 The children had fun dressing up as police men and women! 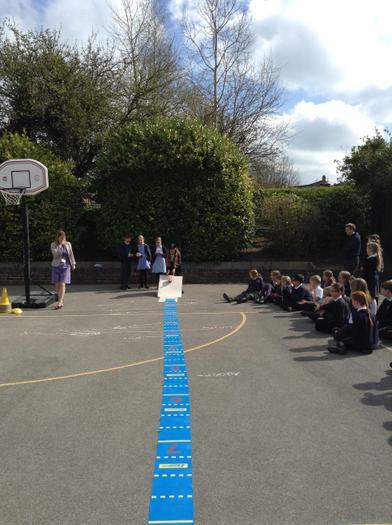 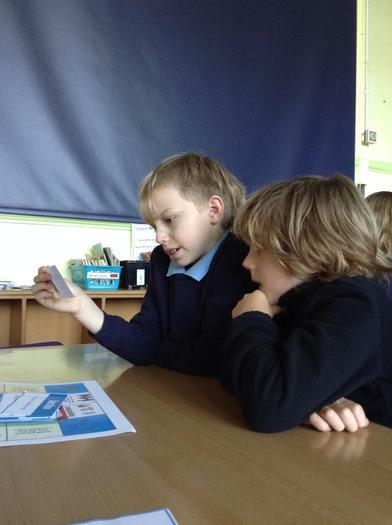 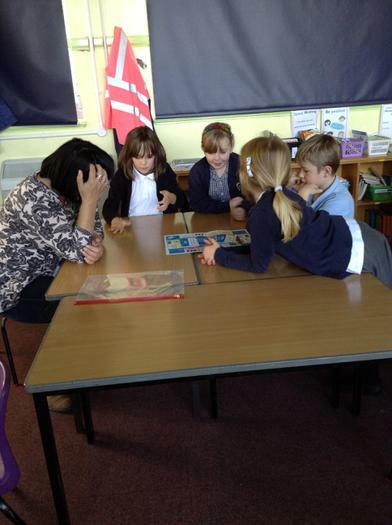 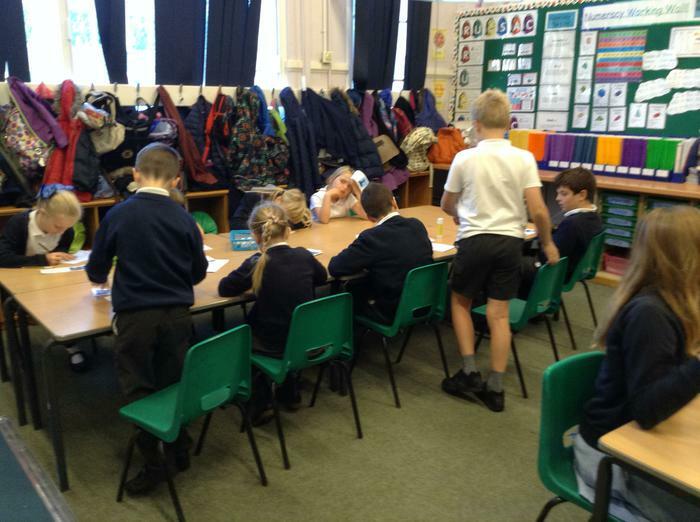 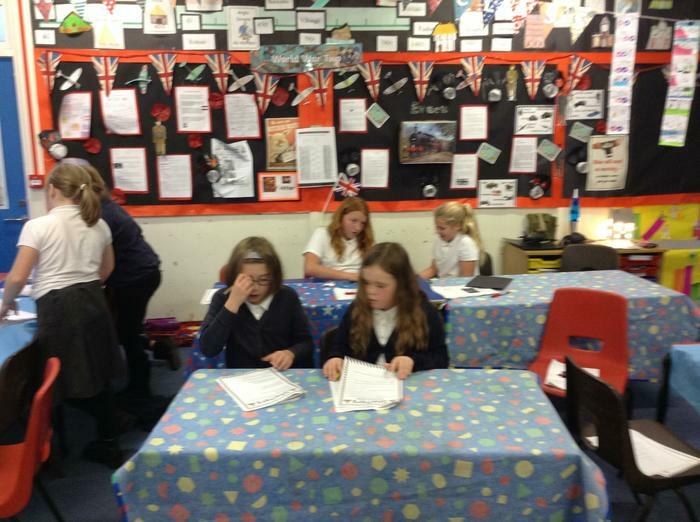 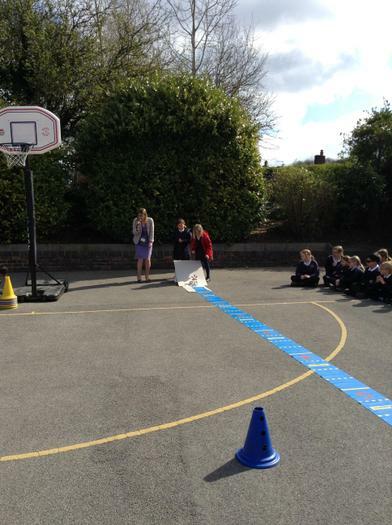 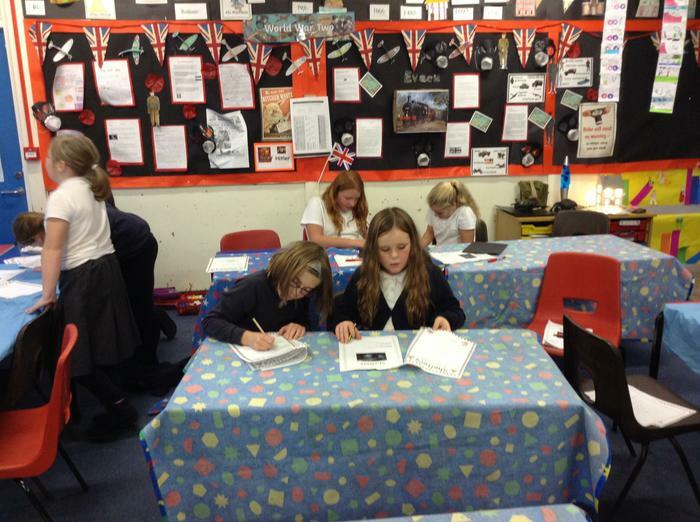 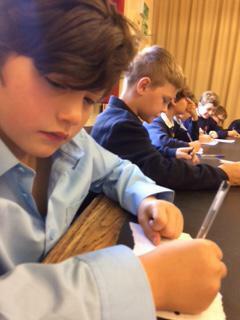 Mrs Taylor's workshop during 'Modern British Values day'! 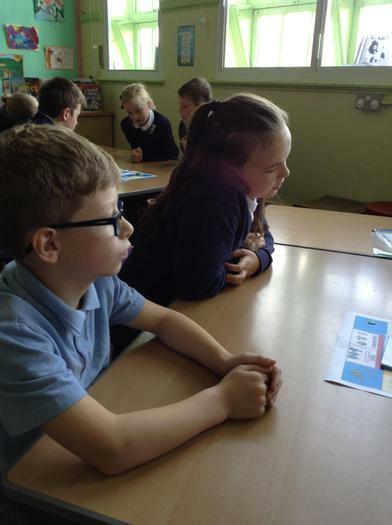 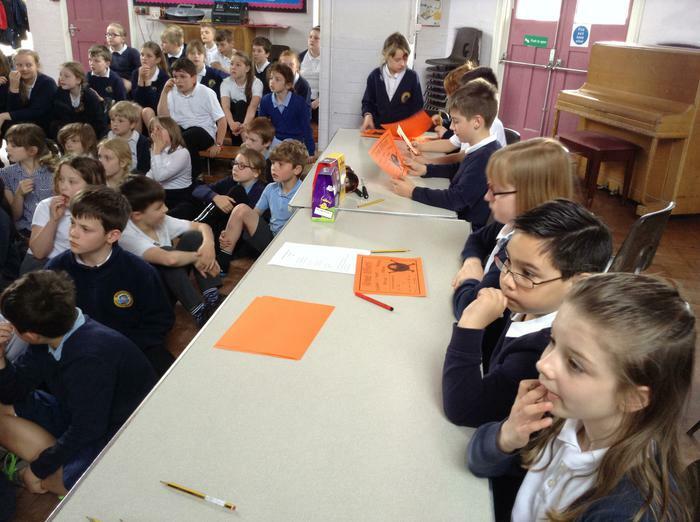 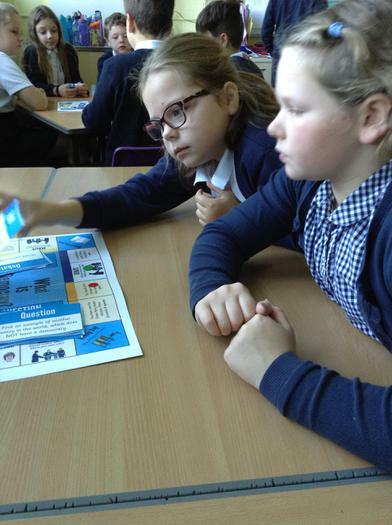 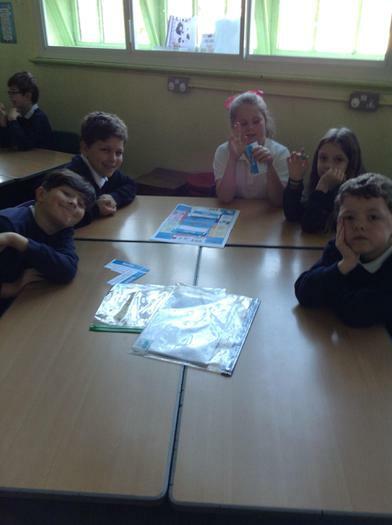 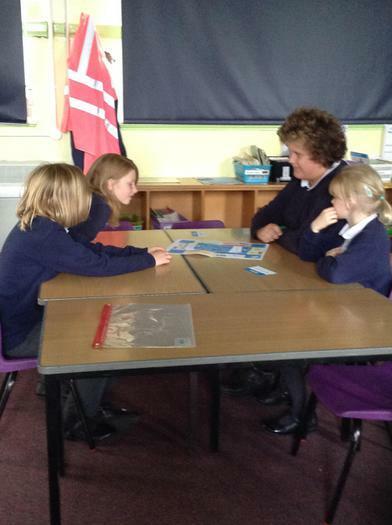 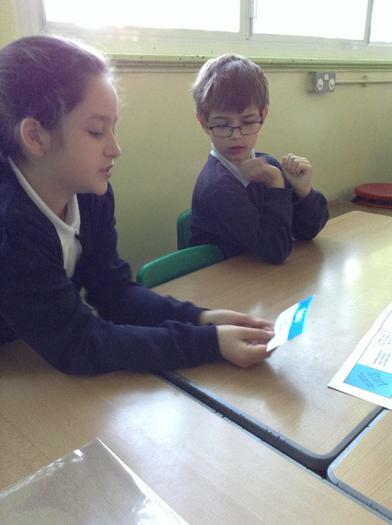 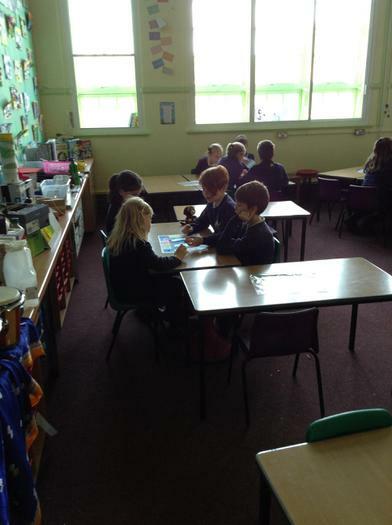 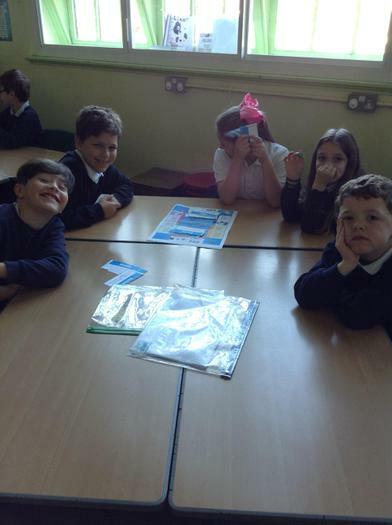 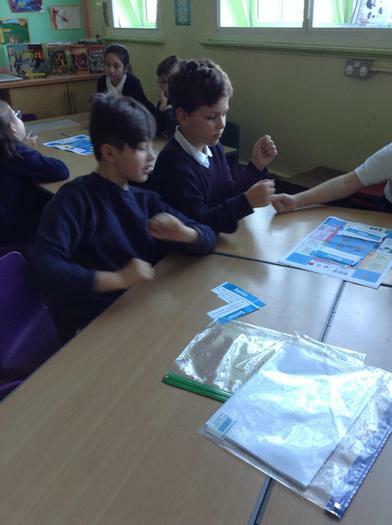 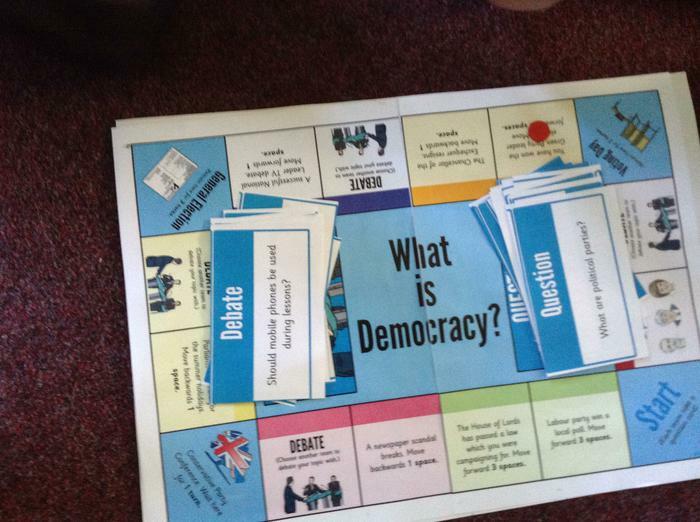 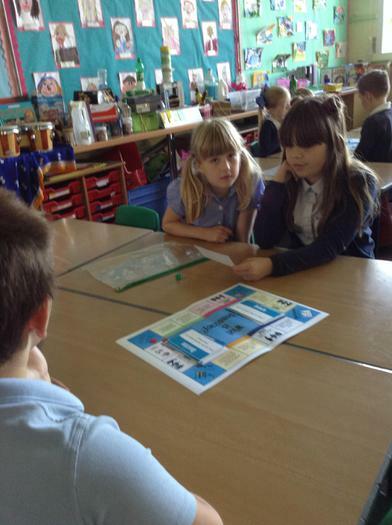 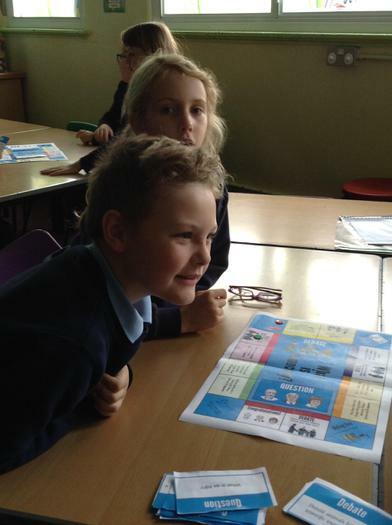 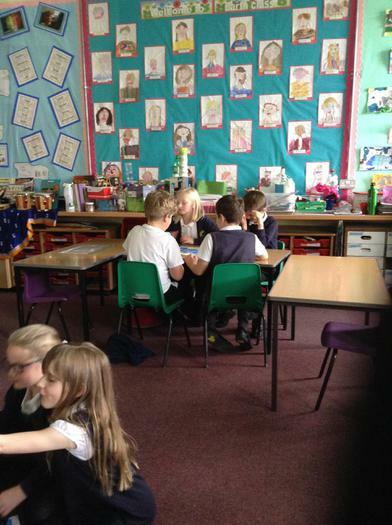 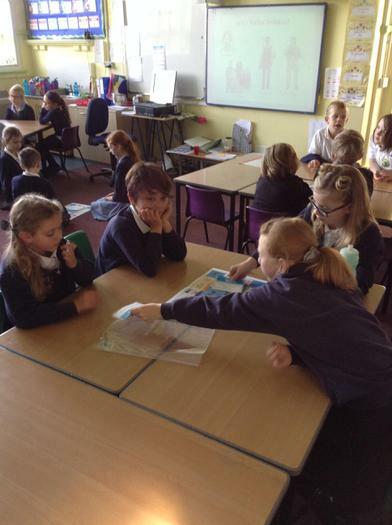 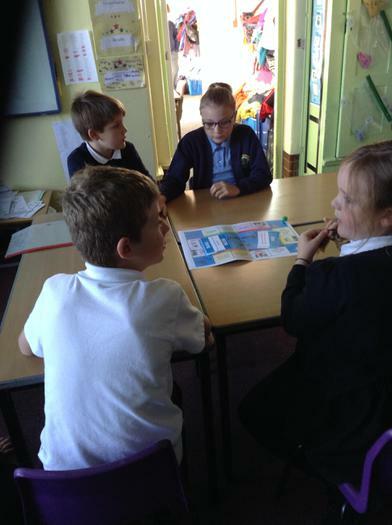 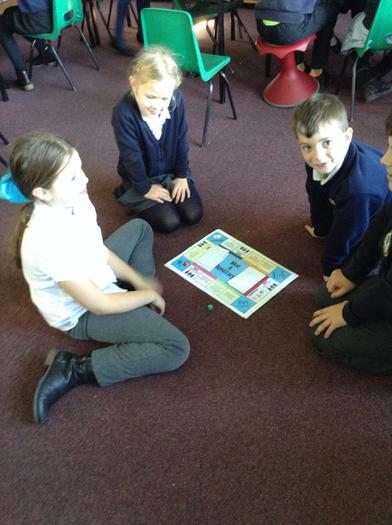 We learnt all about democracy; played a board game and did some debating. 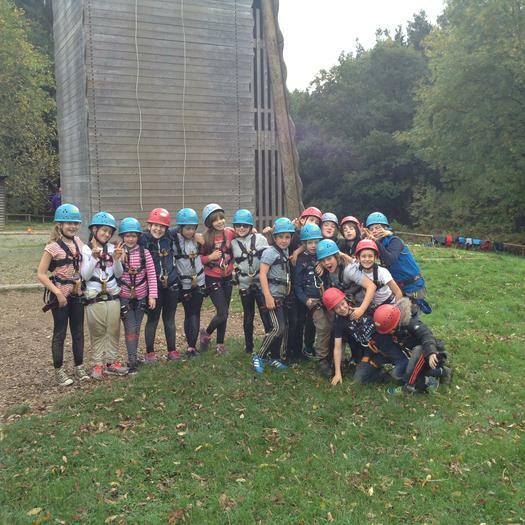 We had a fantastic day yesterday. 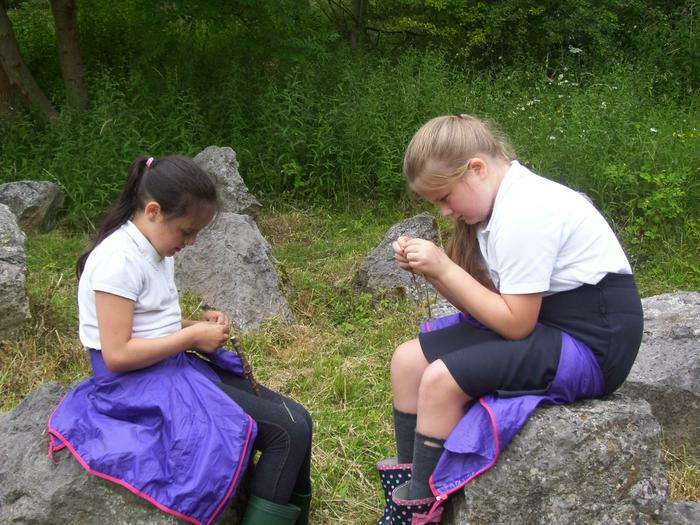 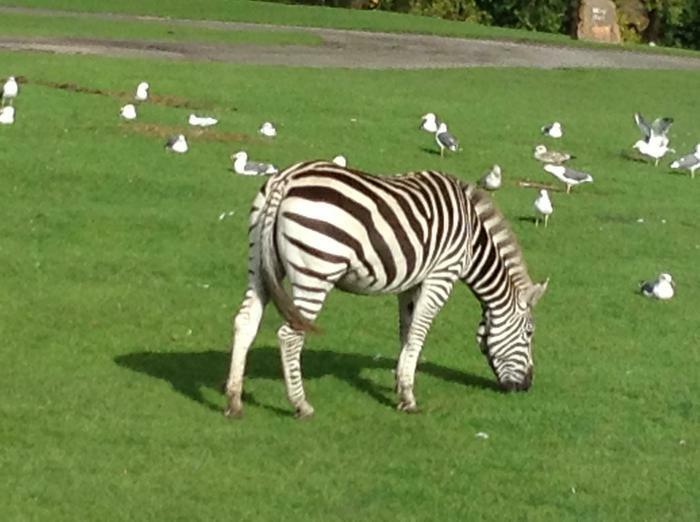 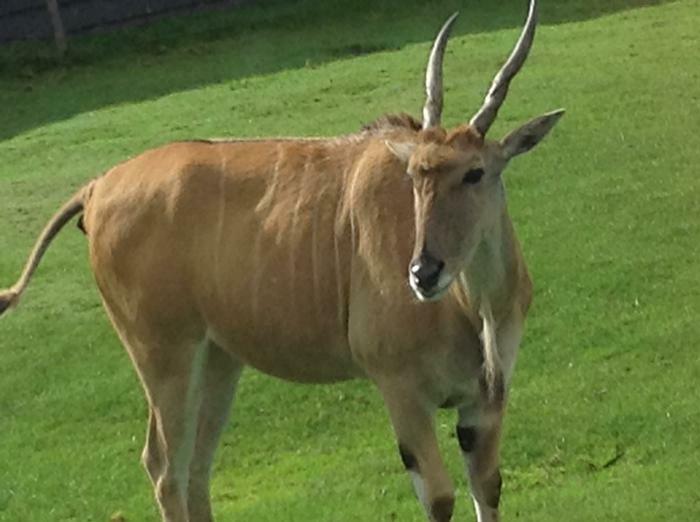 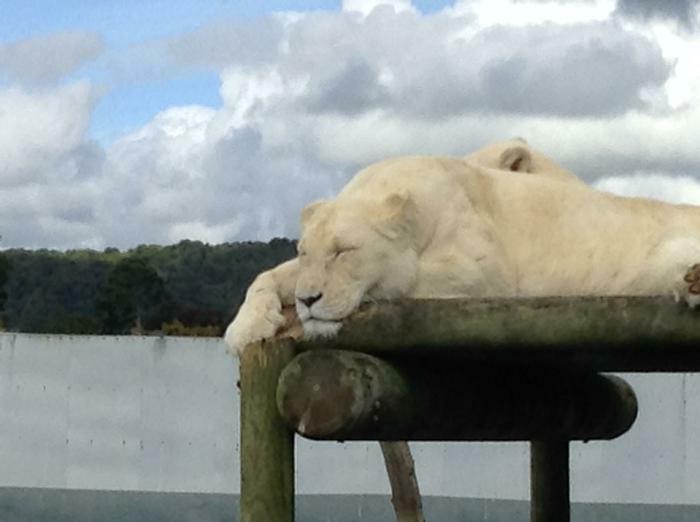 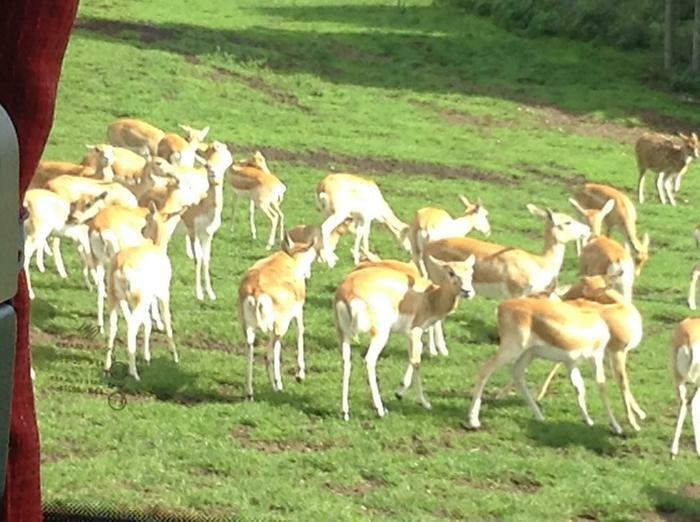 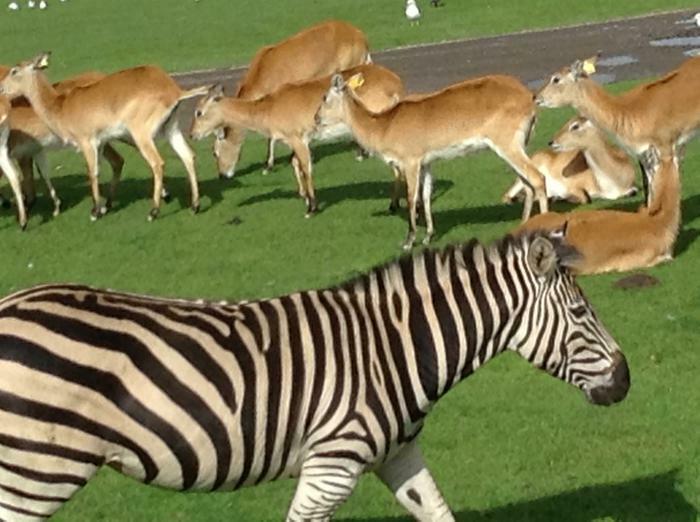 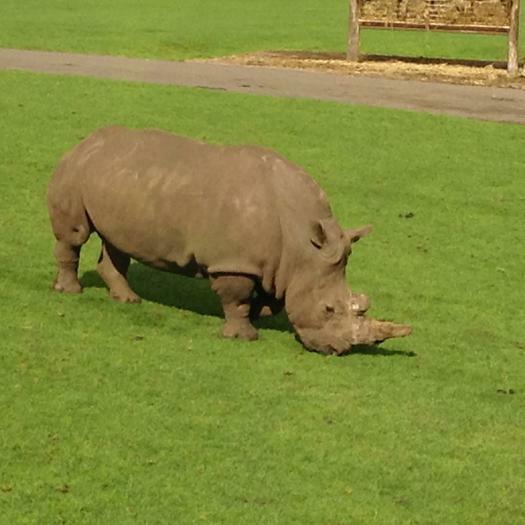 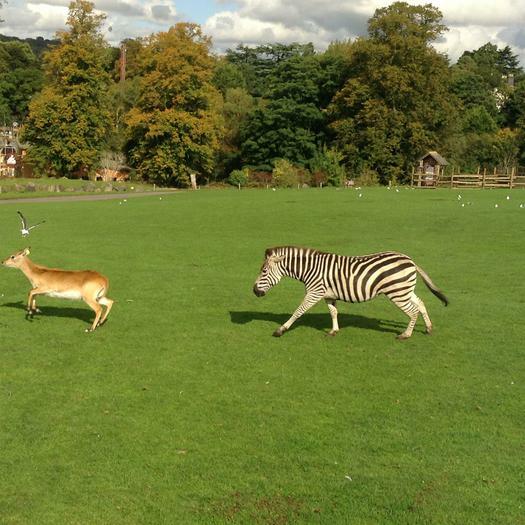 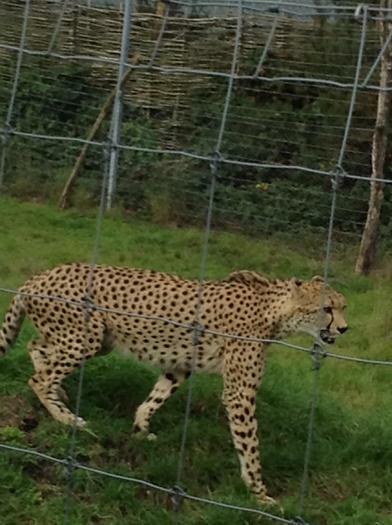 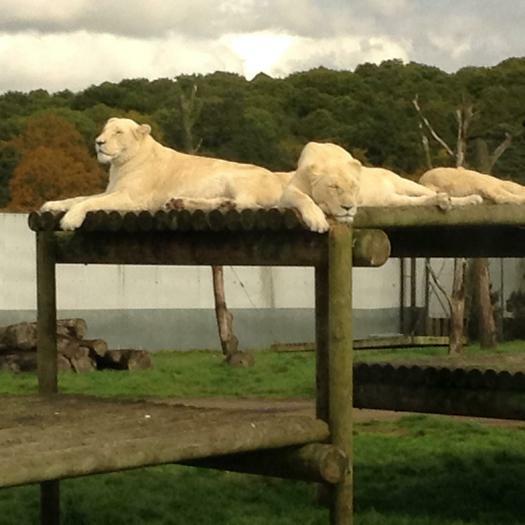 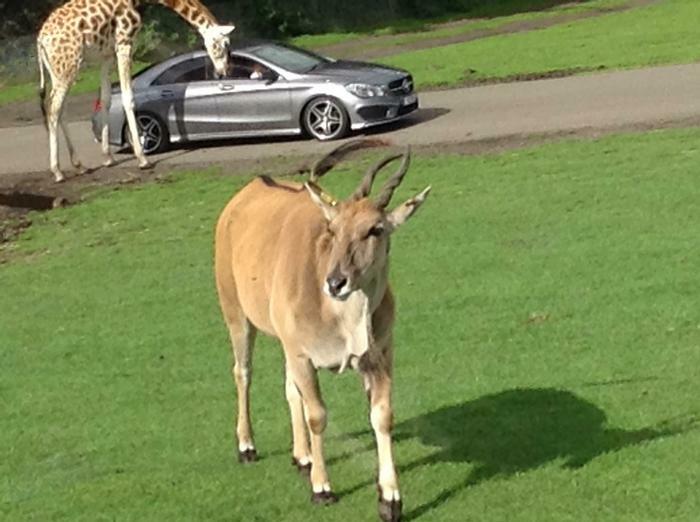 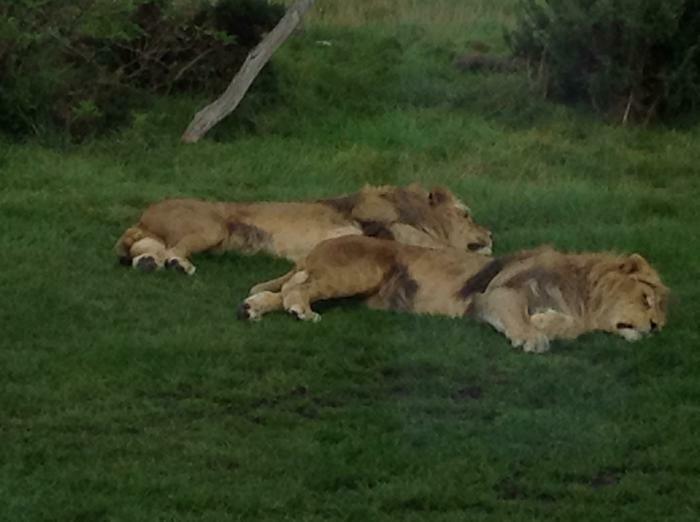 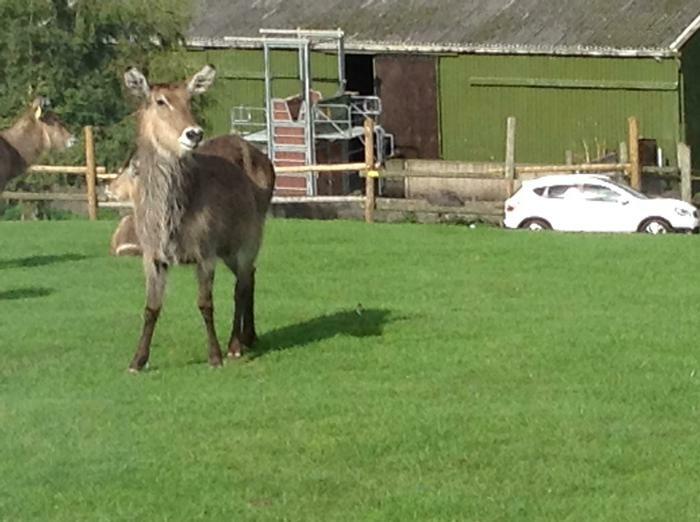 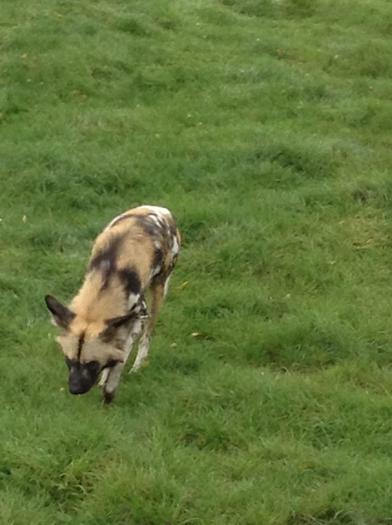 The children were fascinated by some of the unusual animals that we saw. 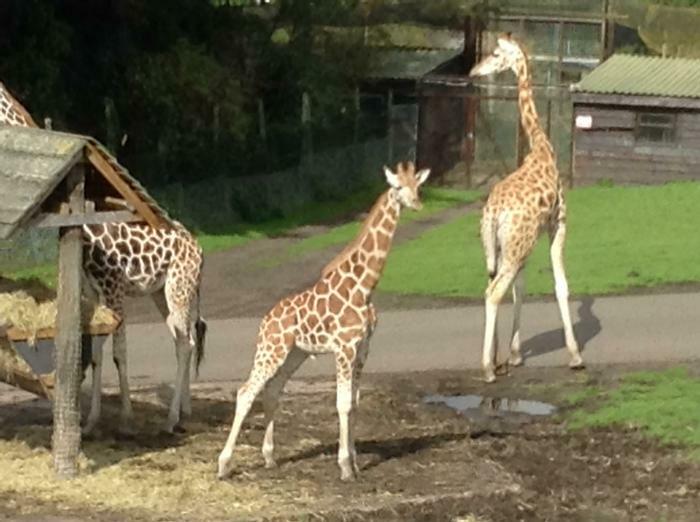 In particular we were amazed by the length of the giraffe’s tongue when it licked the coach window, surprised by how much the hippos enjoyed eating cabbages and a bit perturbed by how smelly the bats were! 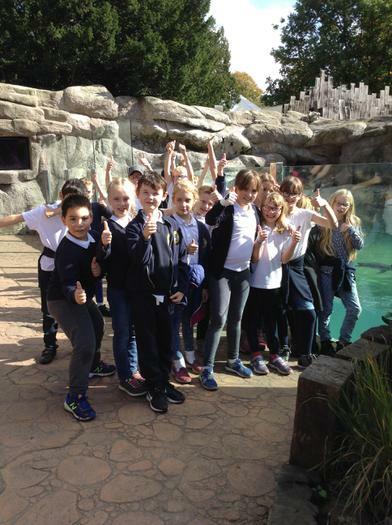 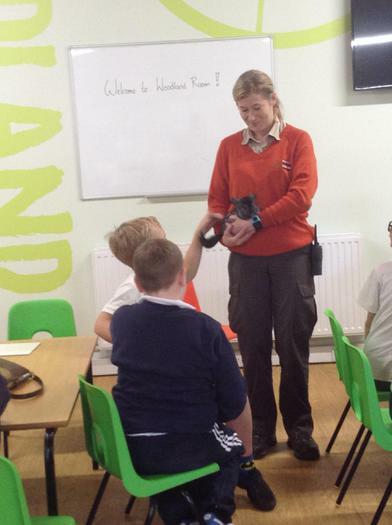 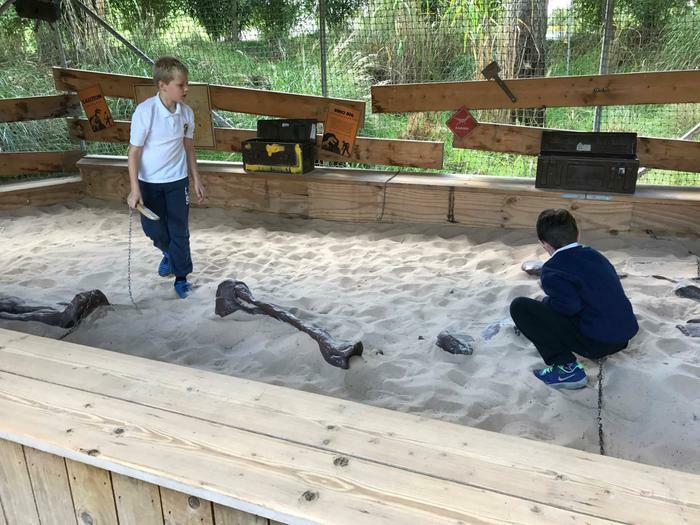 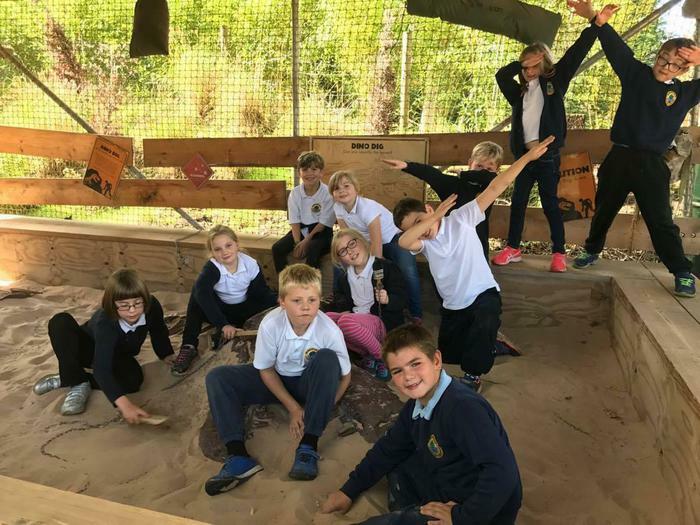 The children behaved impeccably and year 5 and 6 children impressed the zoo staff with their knowledge of endangered species. 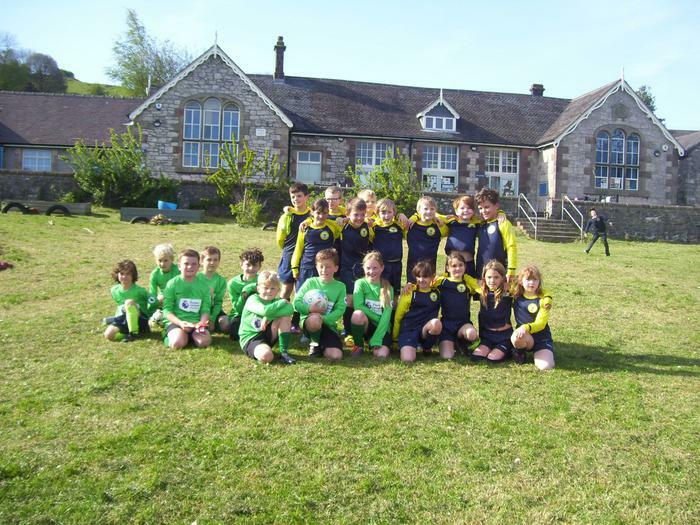 I was very proud of them all! 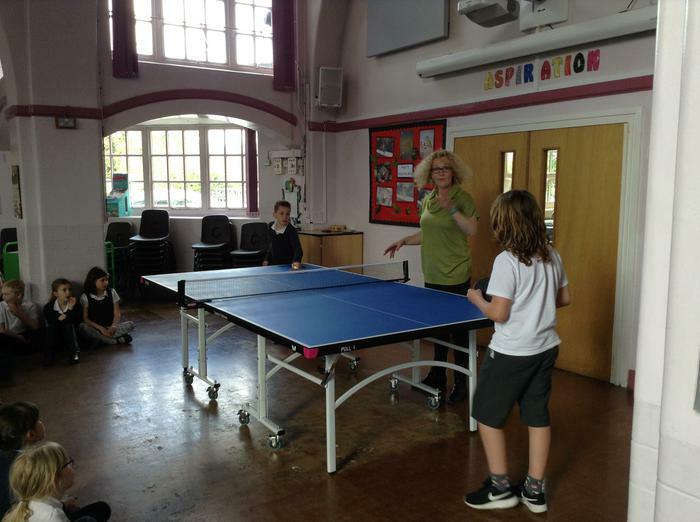 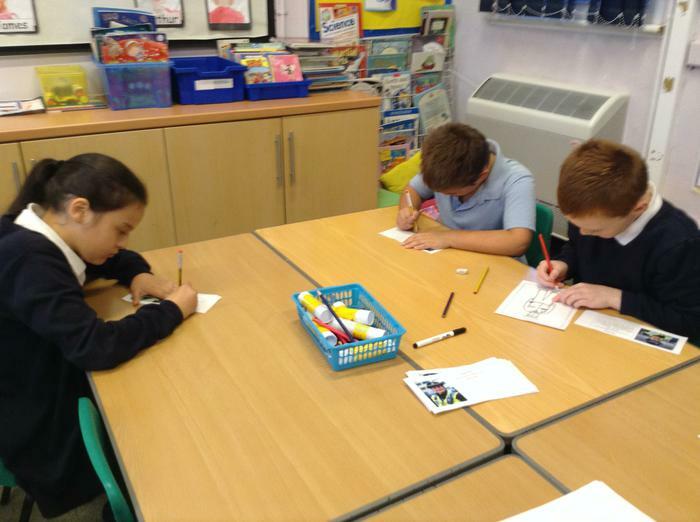 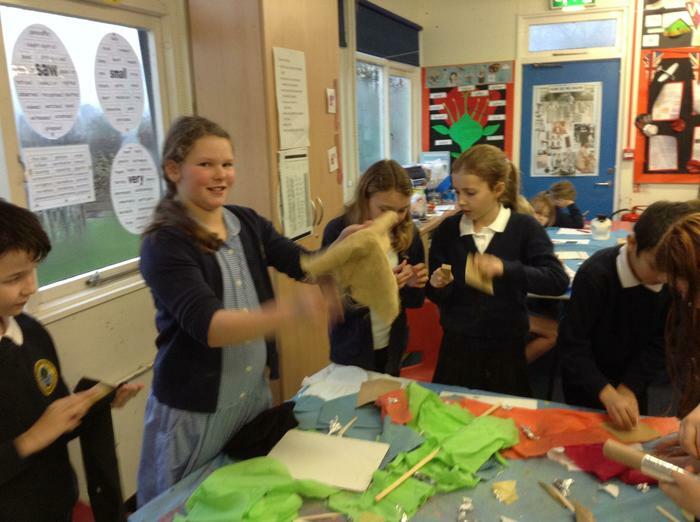 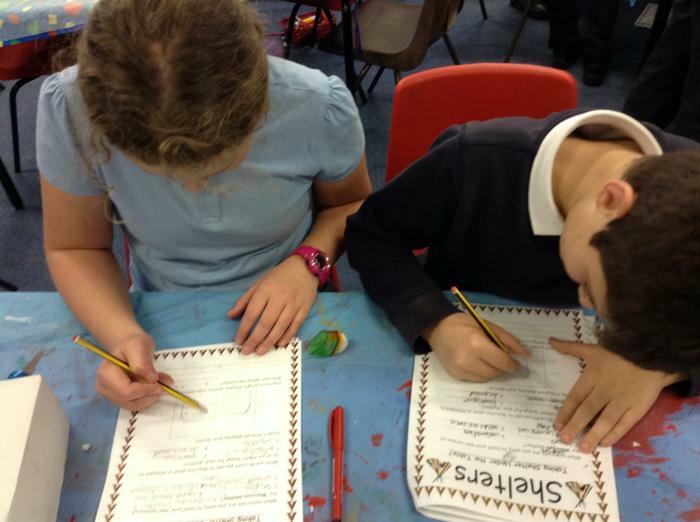 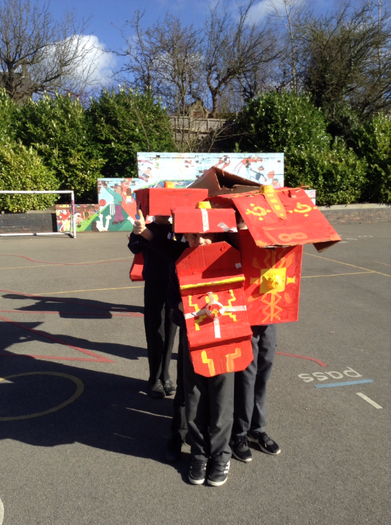 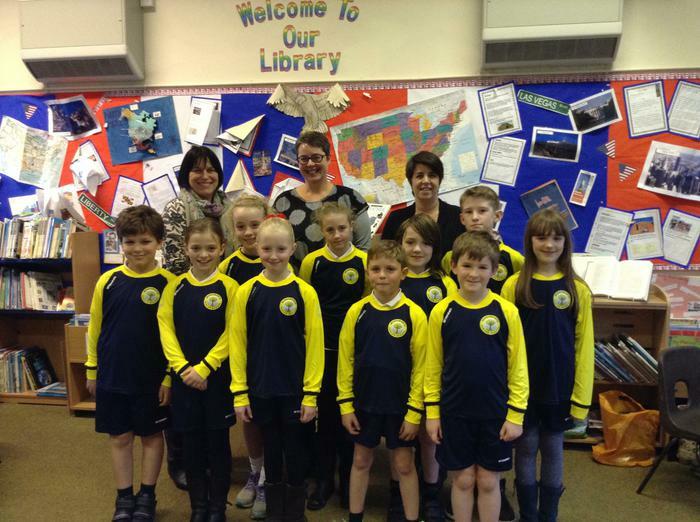 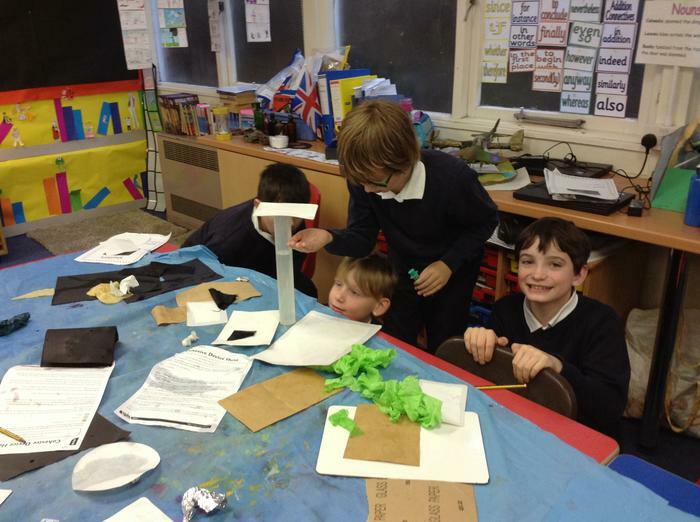 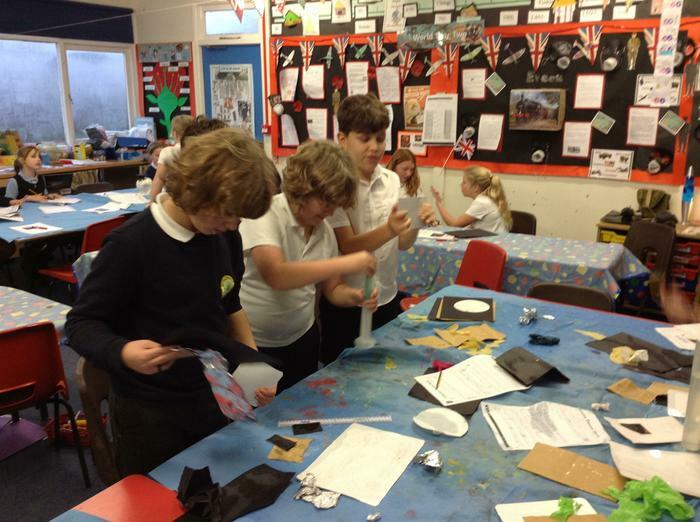 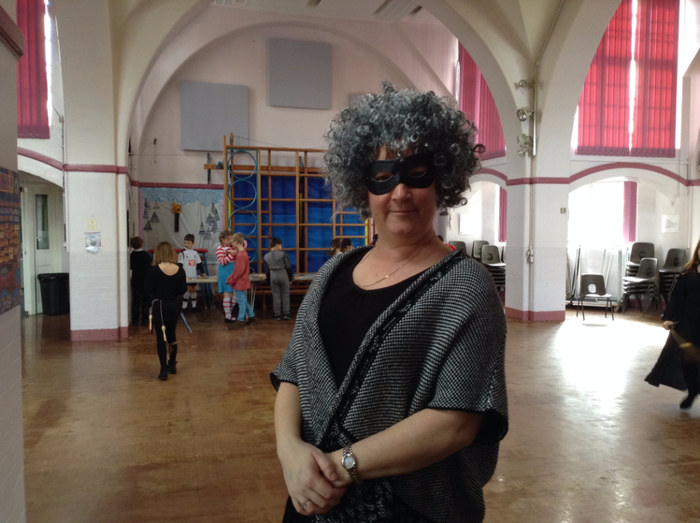 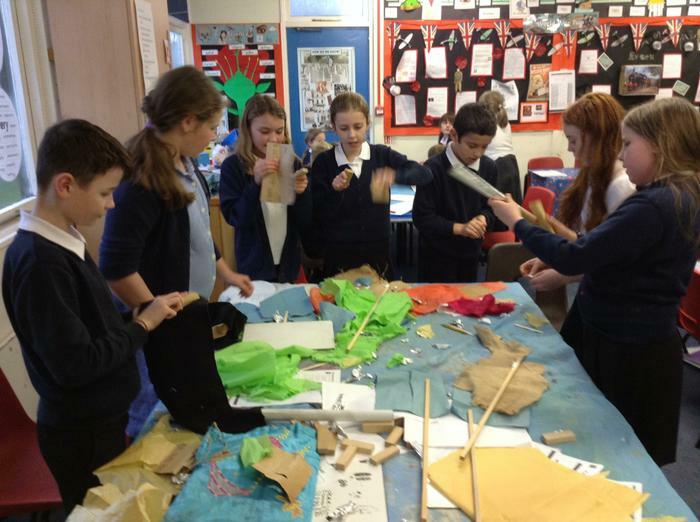 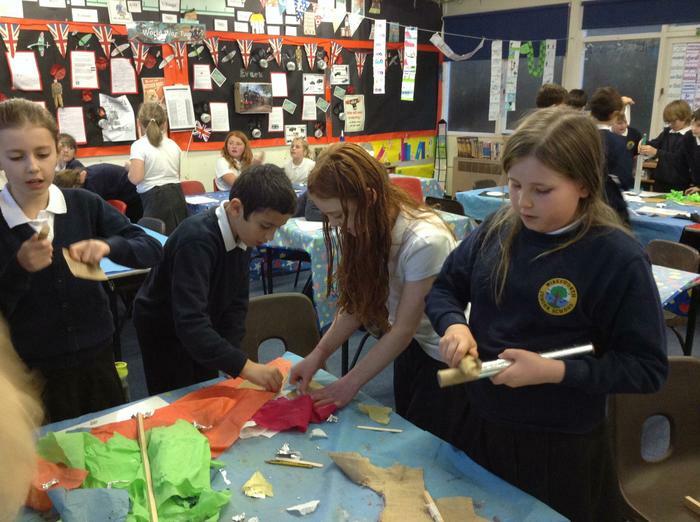 Mrs Taylor and a group of children enjoyed an arts day at the Town Hall working with artists from the Wirksworth Festival. 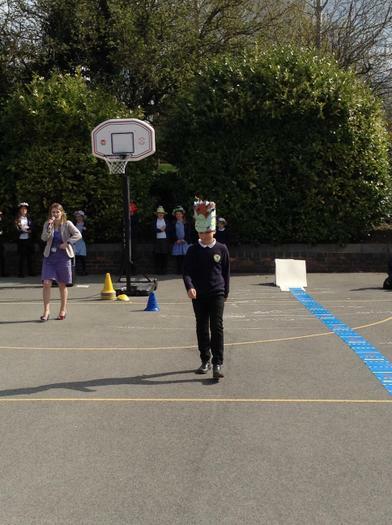 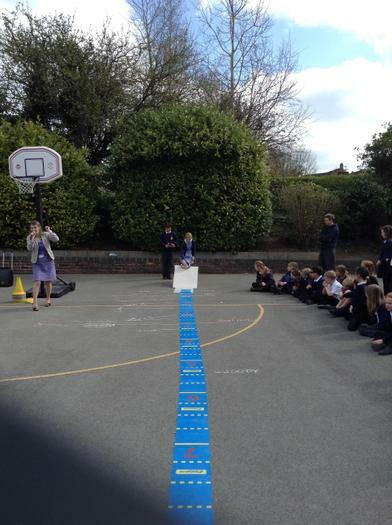 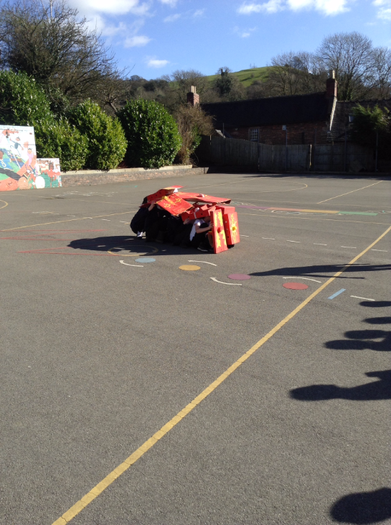 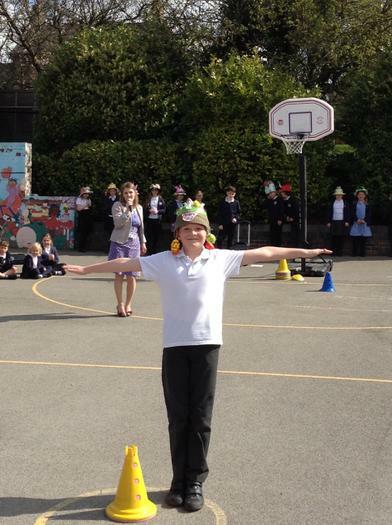 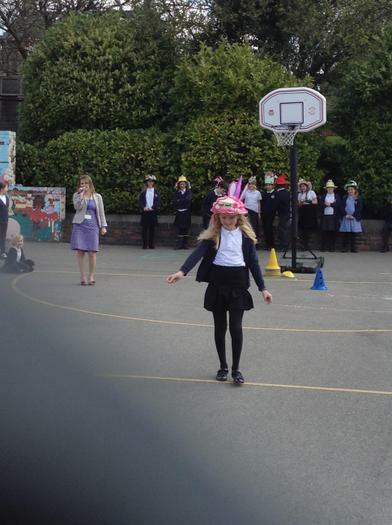 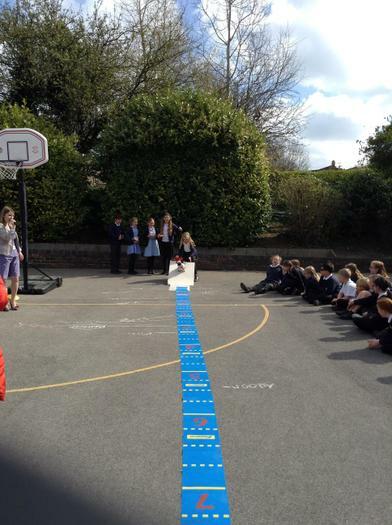 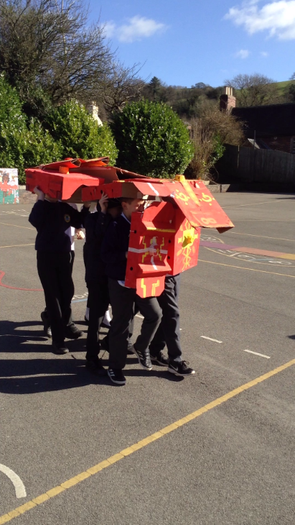 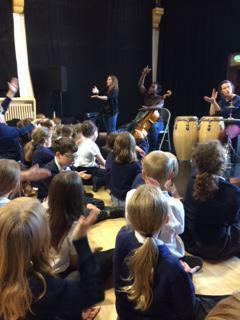 The children behaved beautifully and were a pleasure to take. 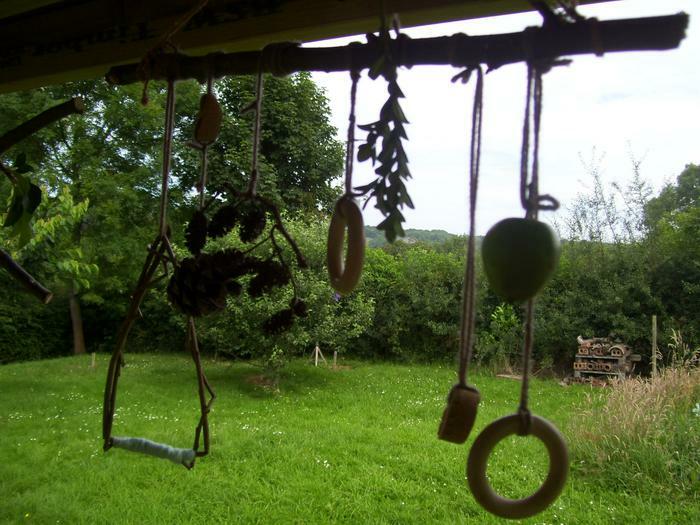 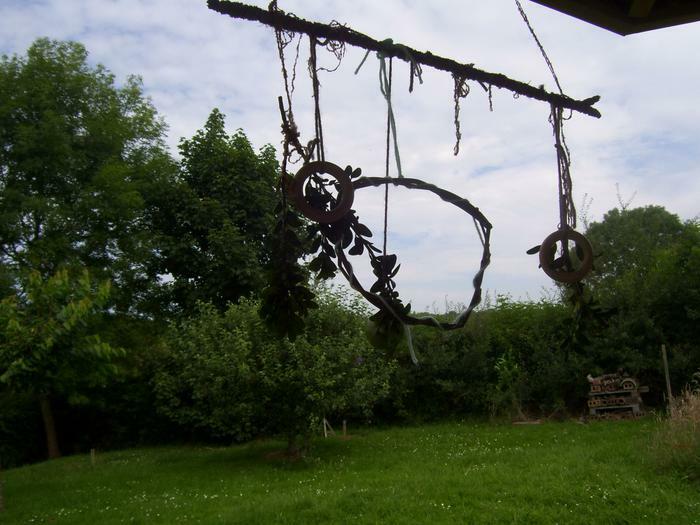 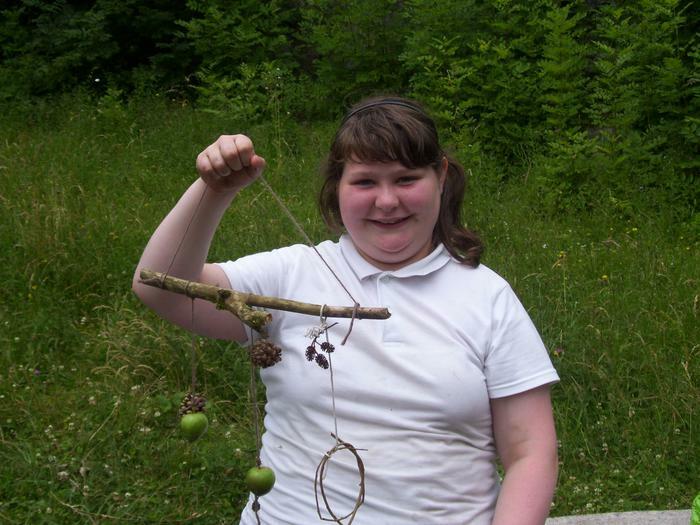 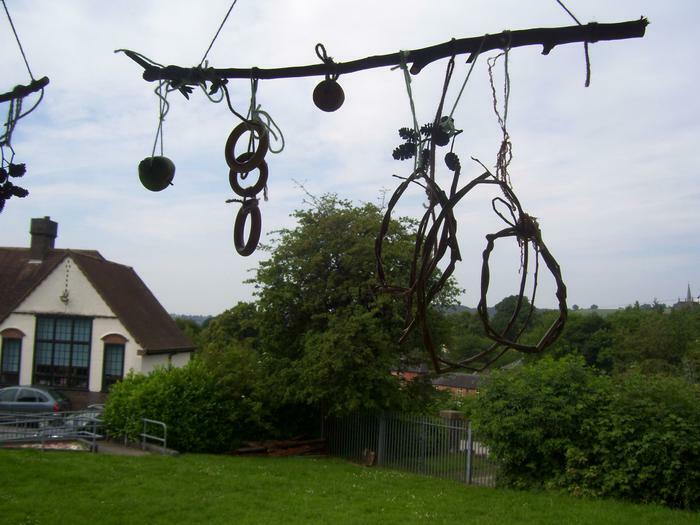 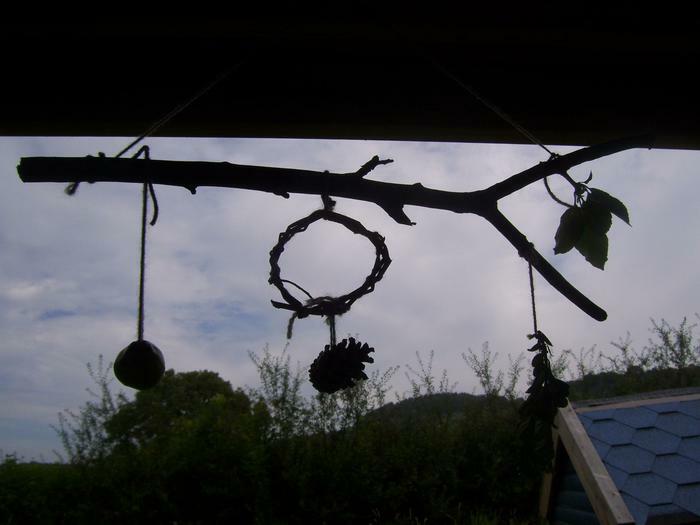 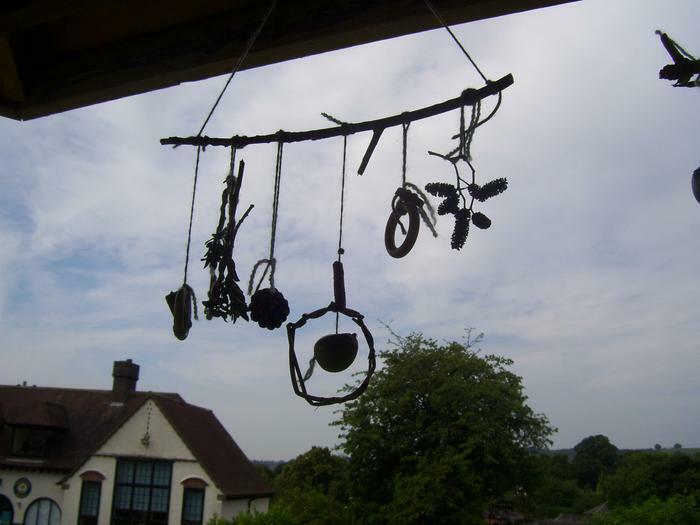 Look at these lovely mobiles we made for the Stoney Wood Celebrations! 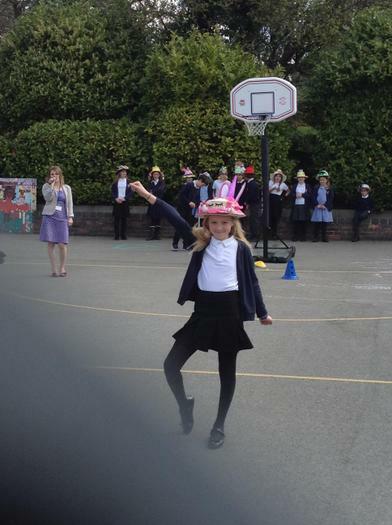 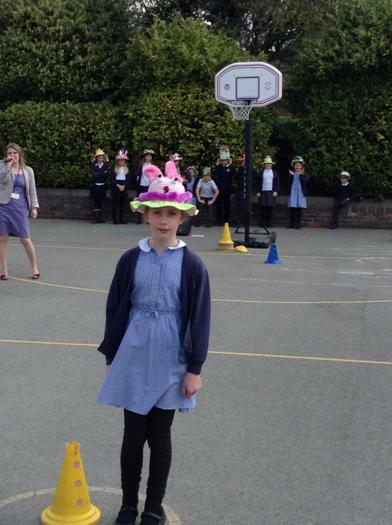 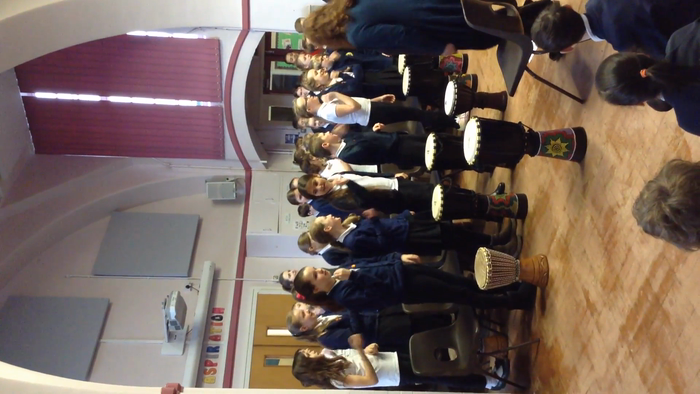 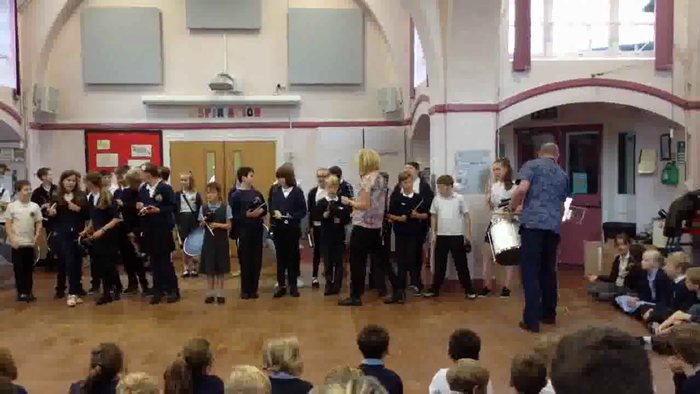 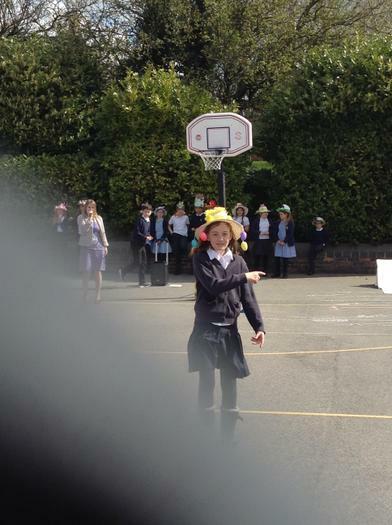 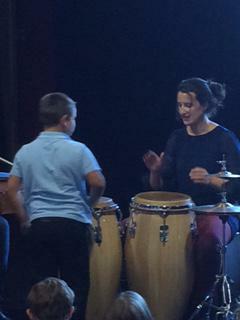 Today Y6 showed off their Samba drumming and percussion skills to the rest of the school and invited Y6 parents. 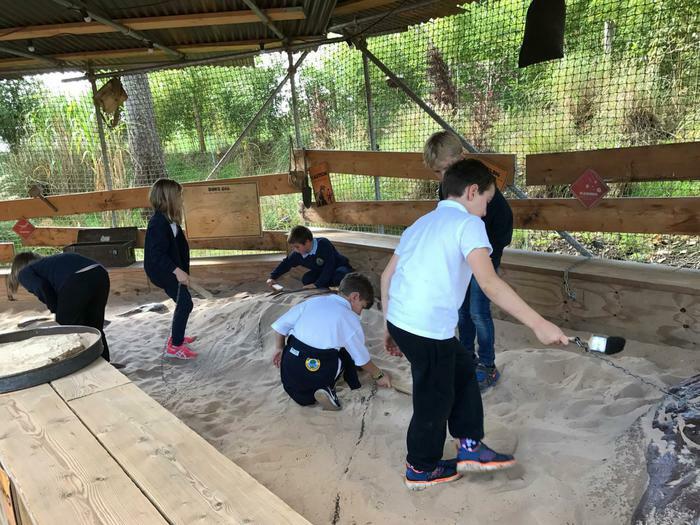 During the week commencing 15th May, an incubator was brought into school so the children could watch the chicks hatching. 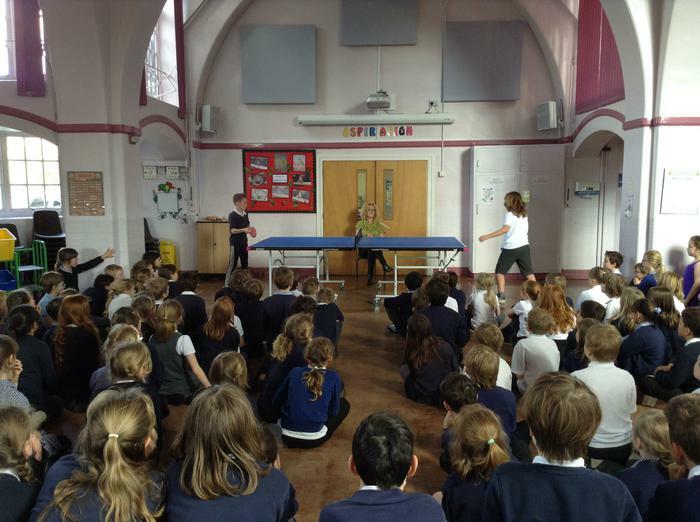 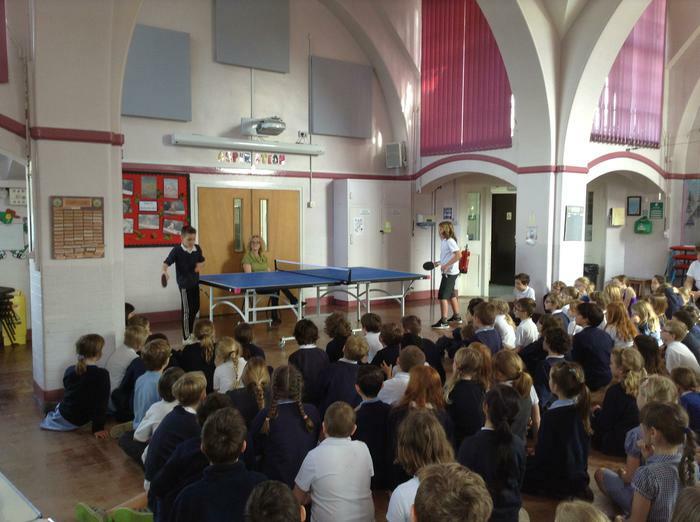 Our recent talent show and table tennis finalists. 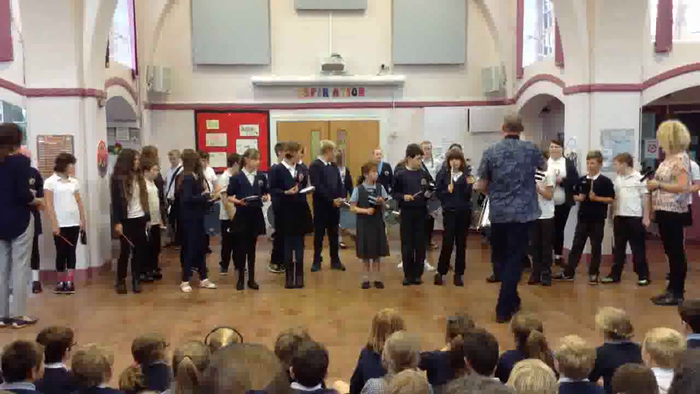 Due to technical problems we are having trouble rotating our video, but we thought you'd like to see it anyway! 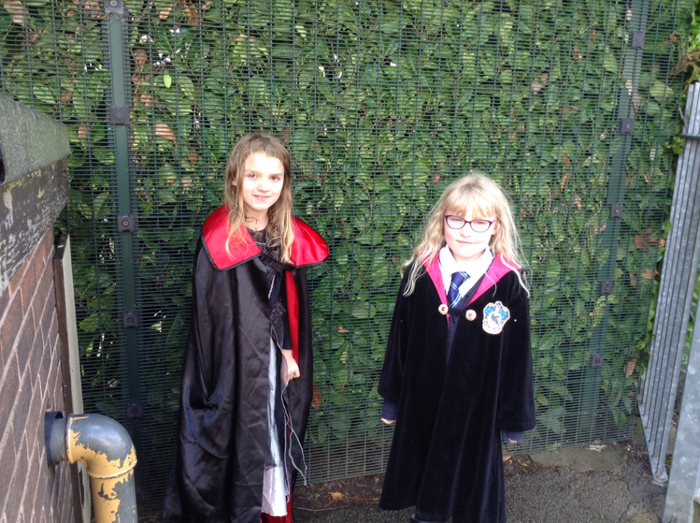 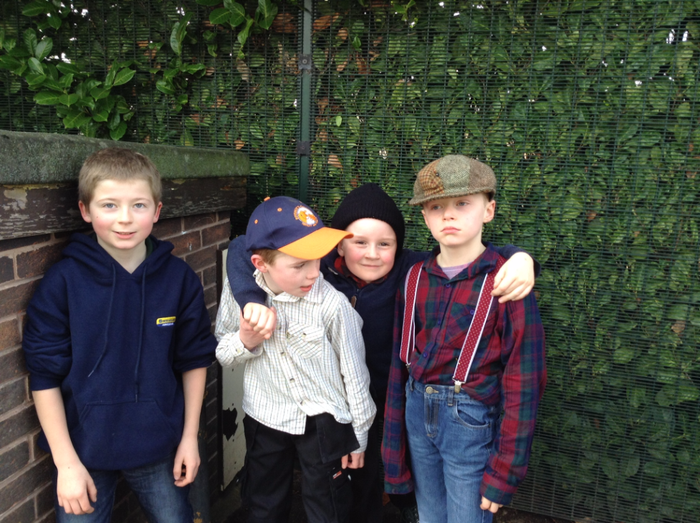 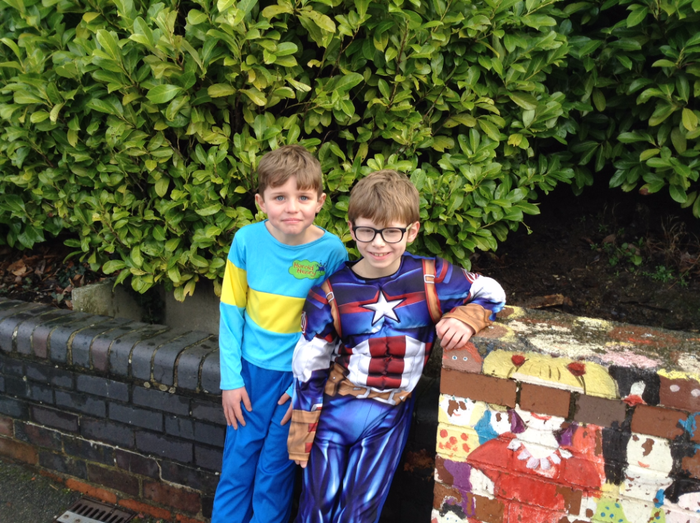 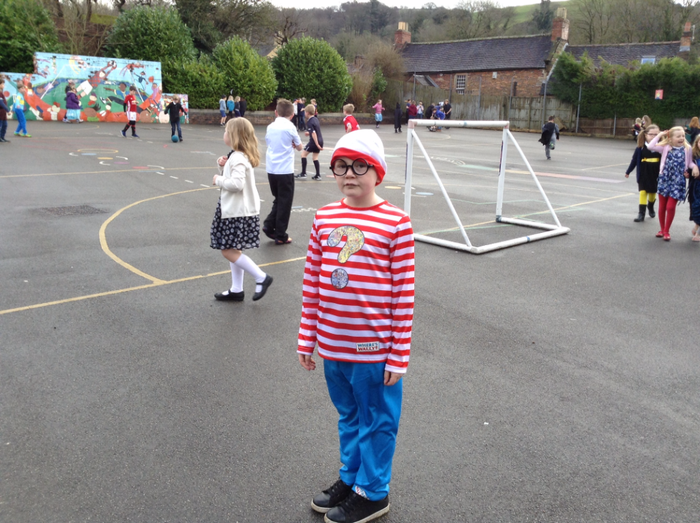 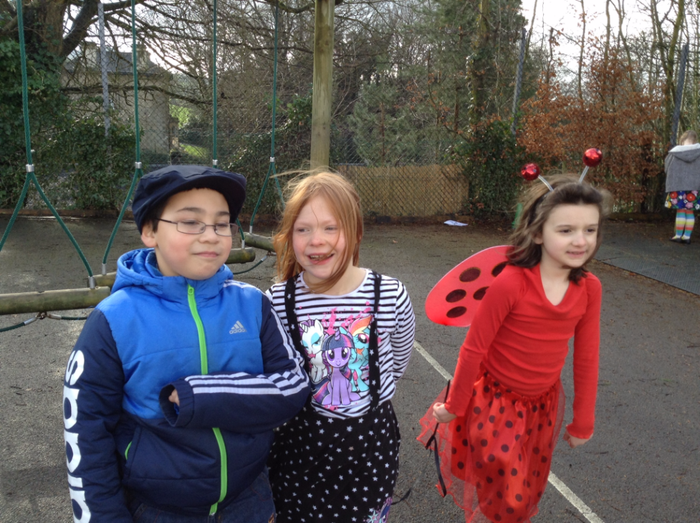 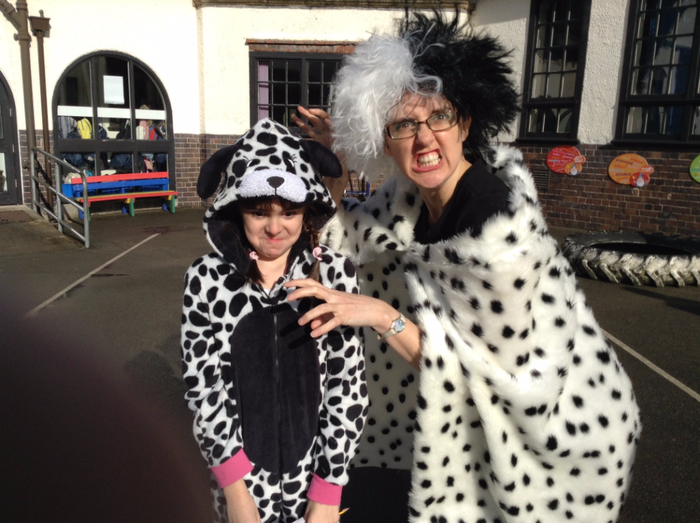 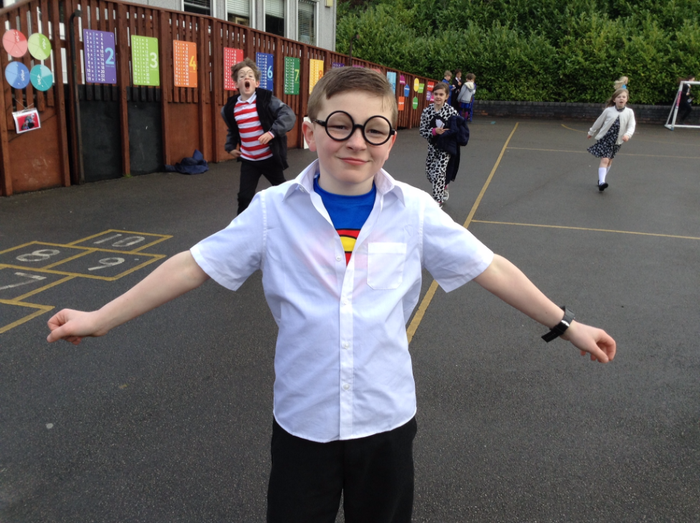 World Book Day - our favourite characters!